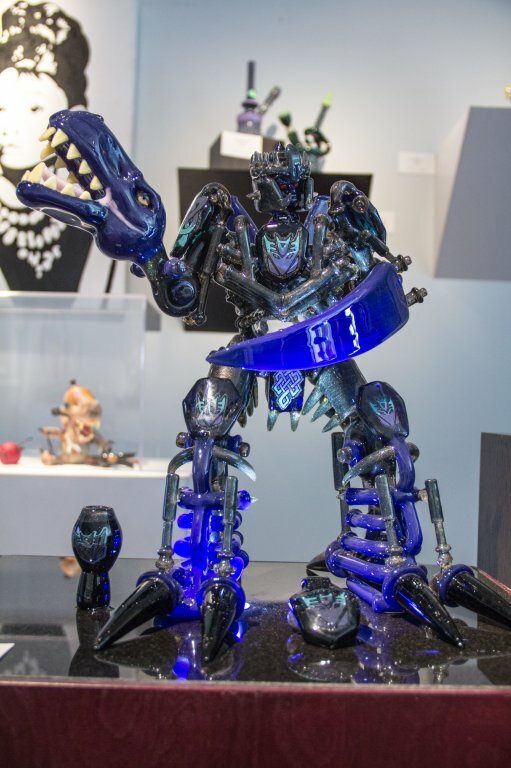 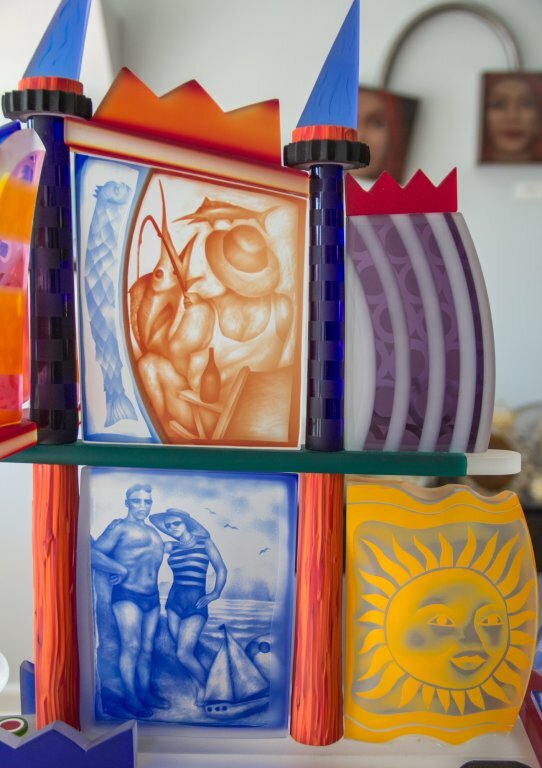 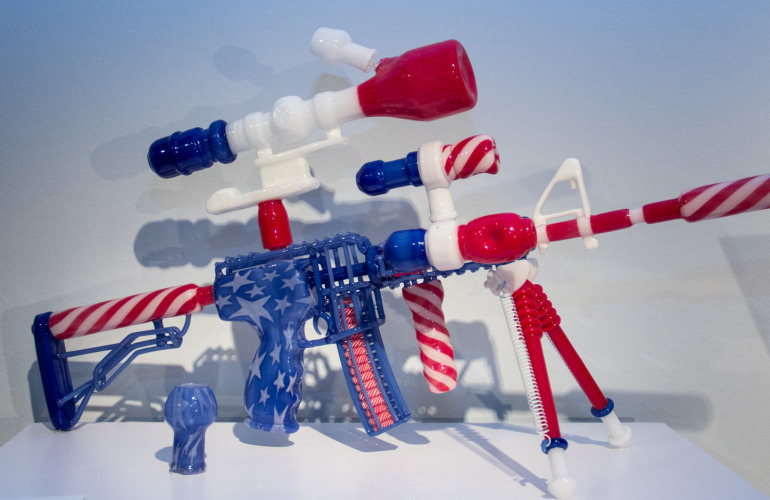 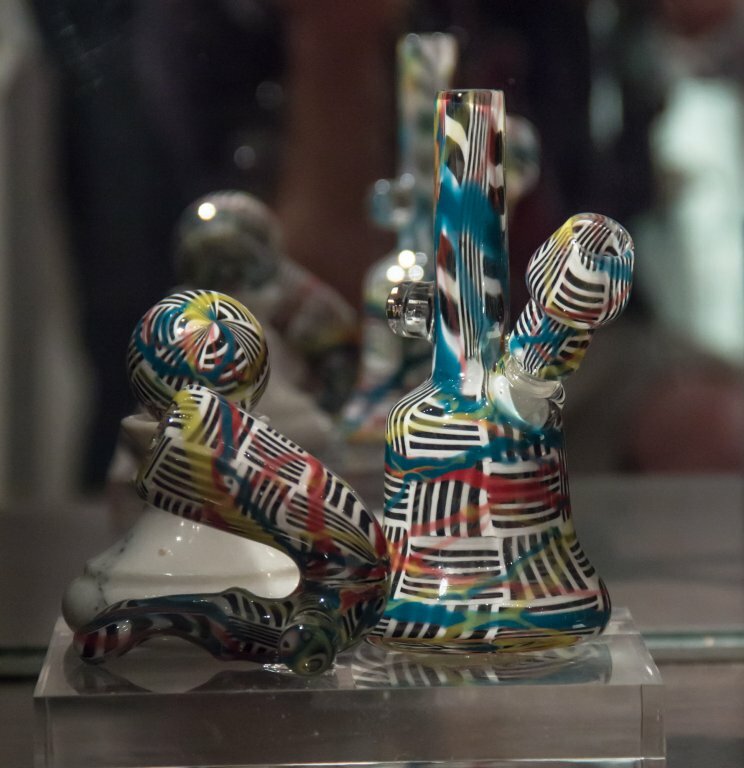 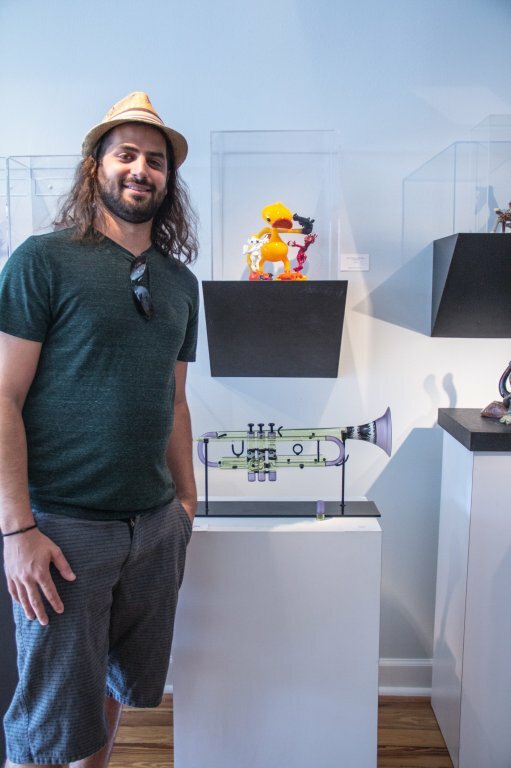 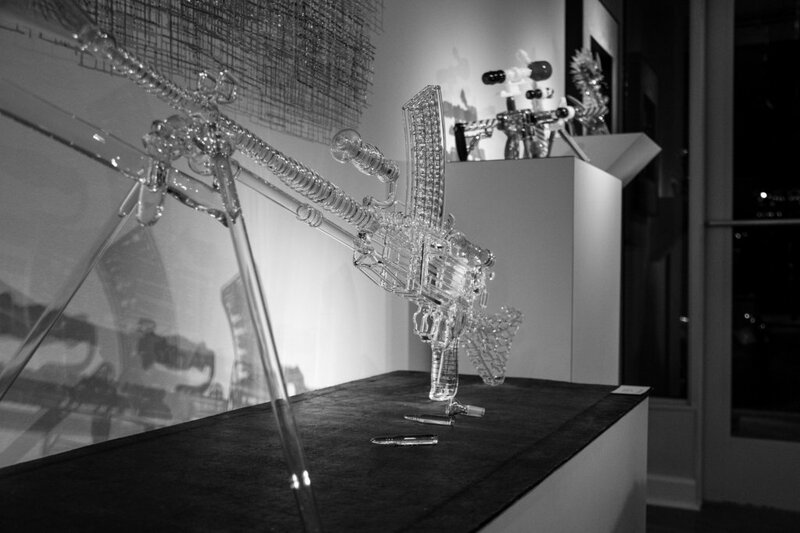 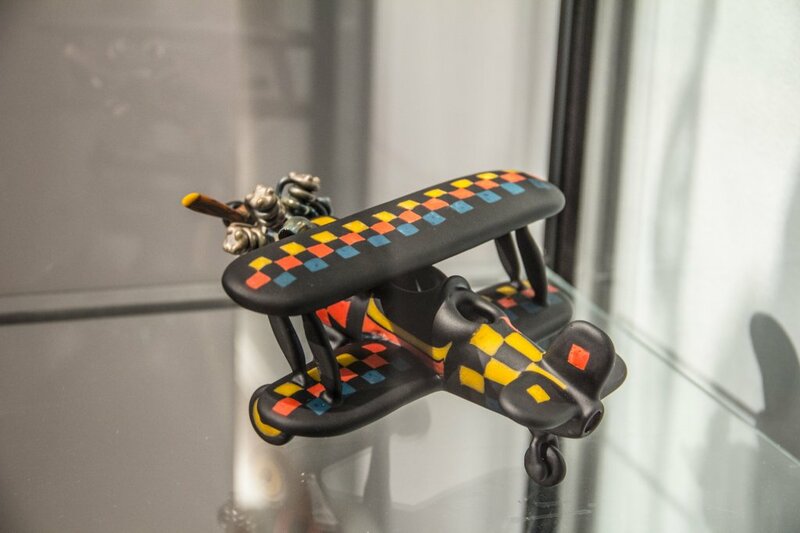 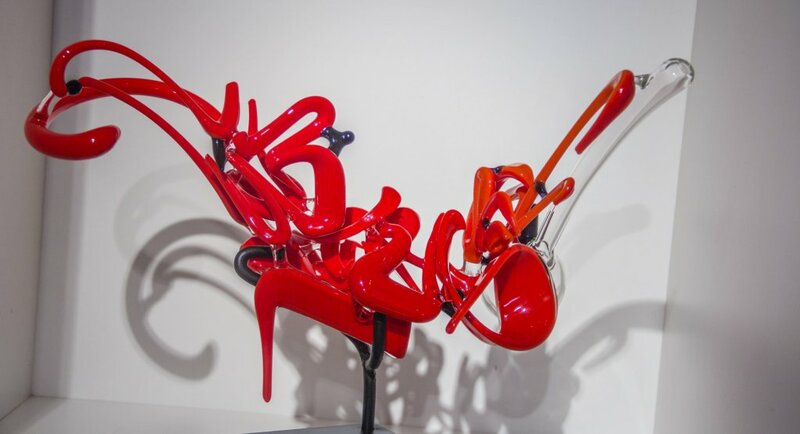 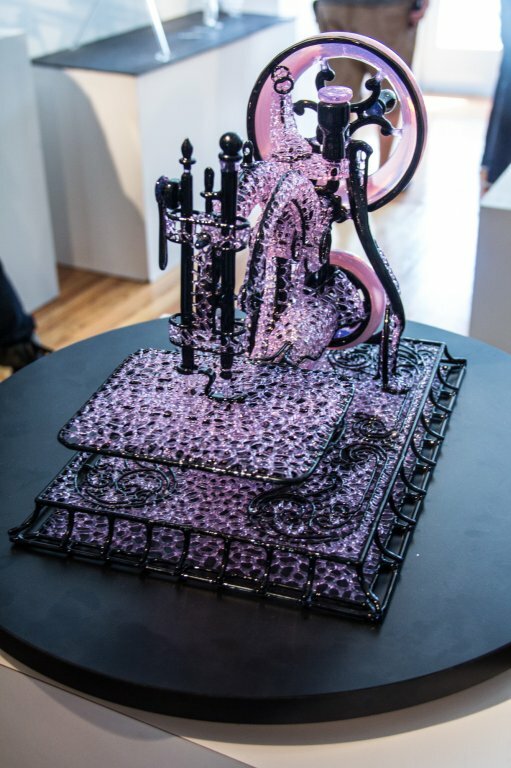 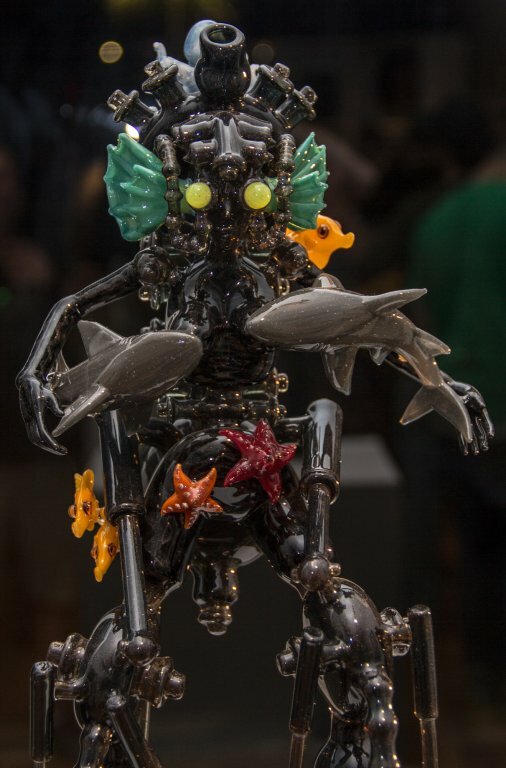 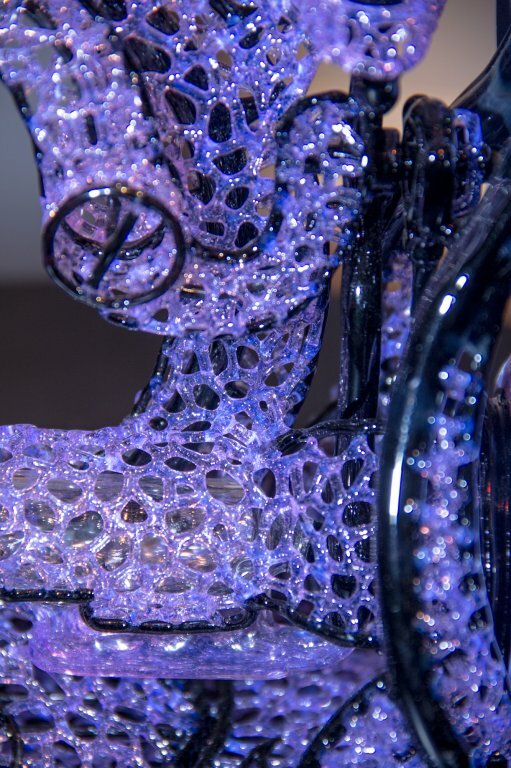 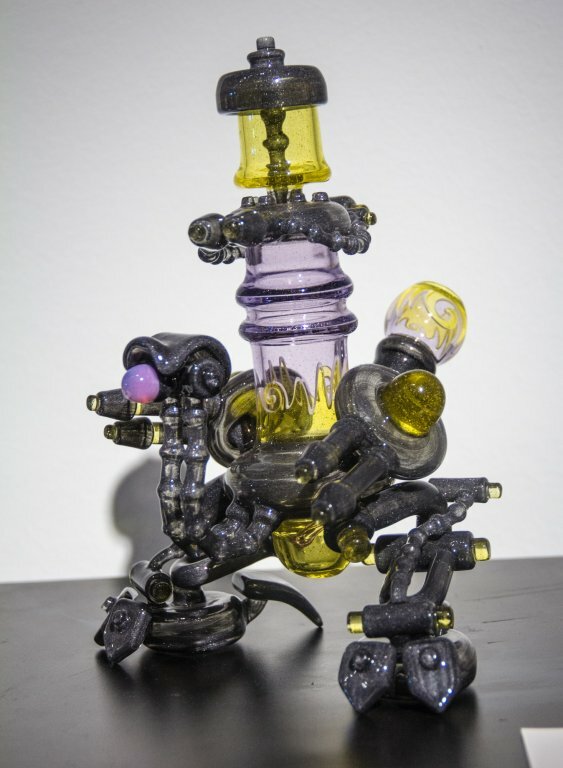 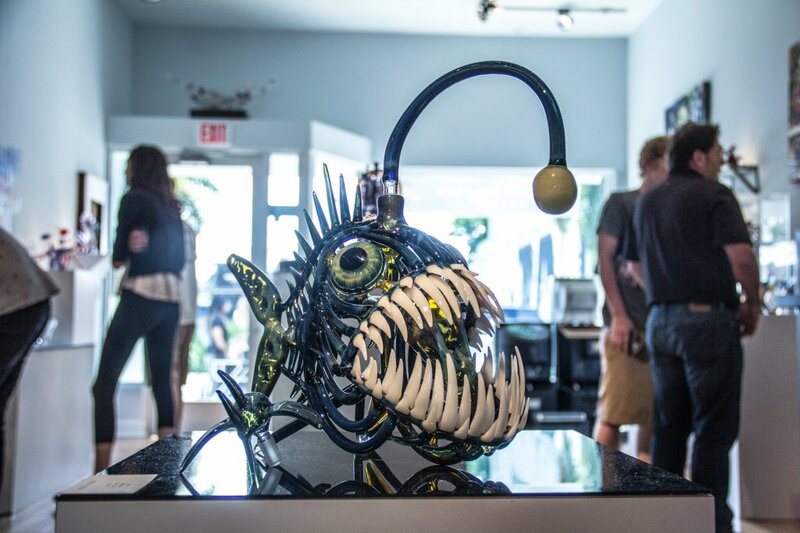 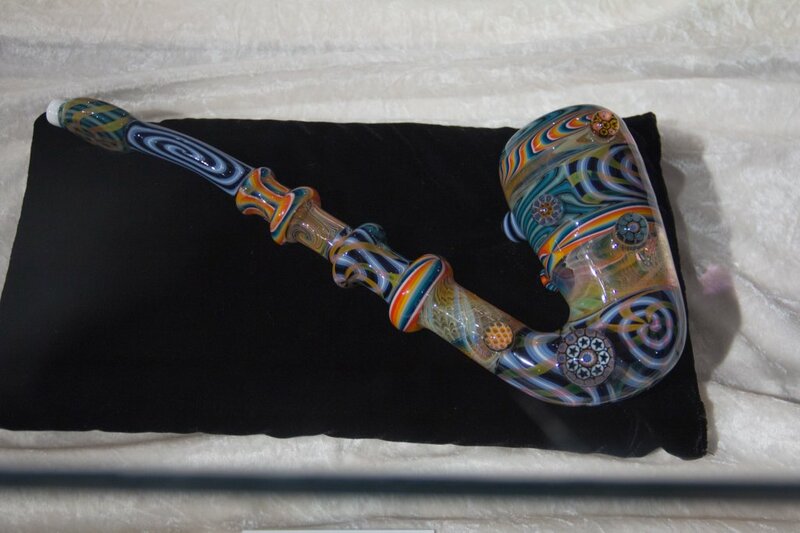 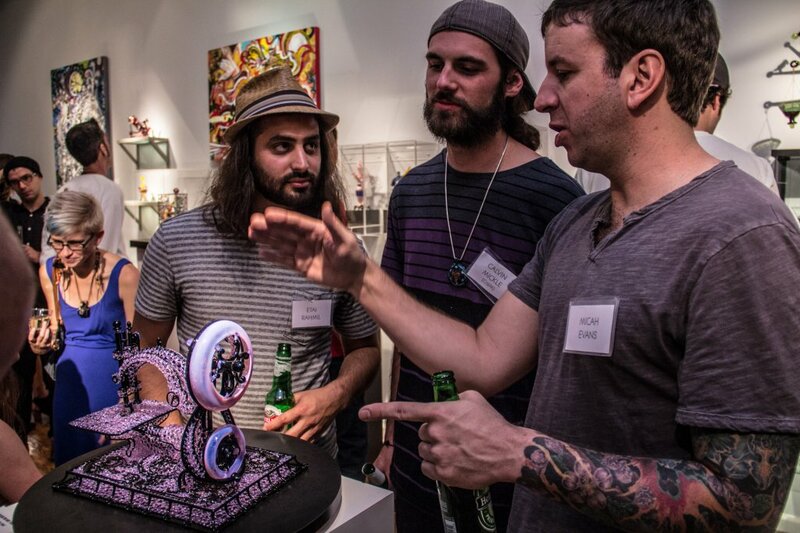 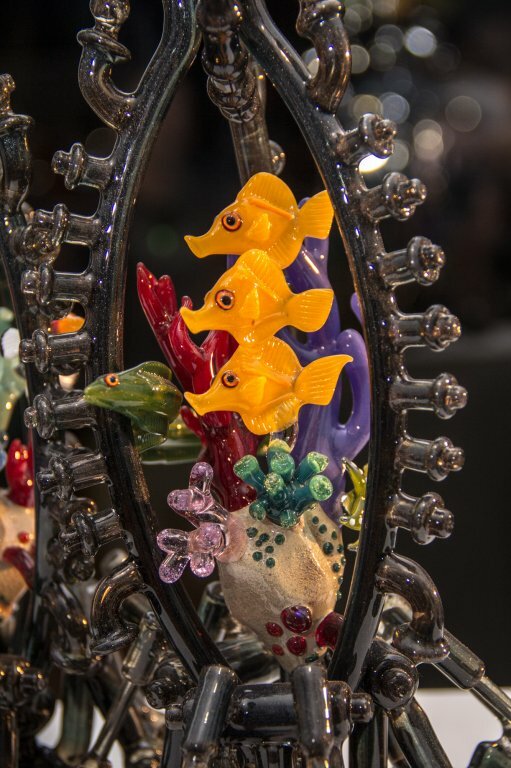 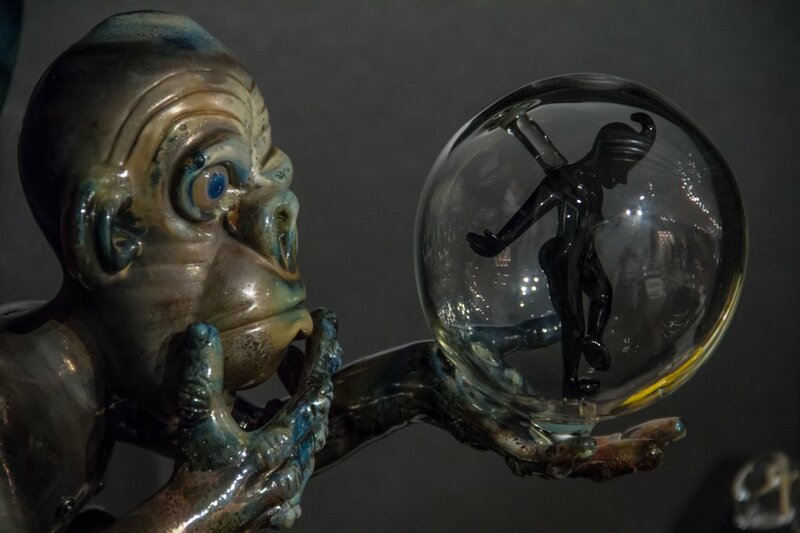 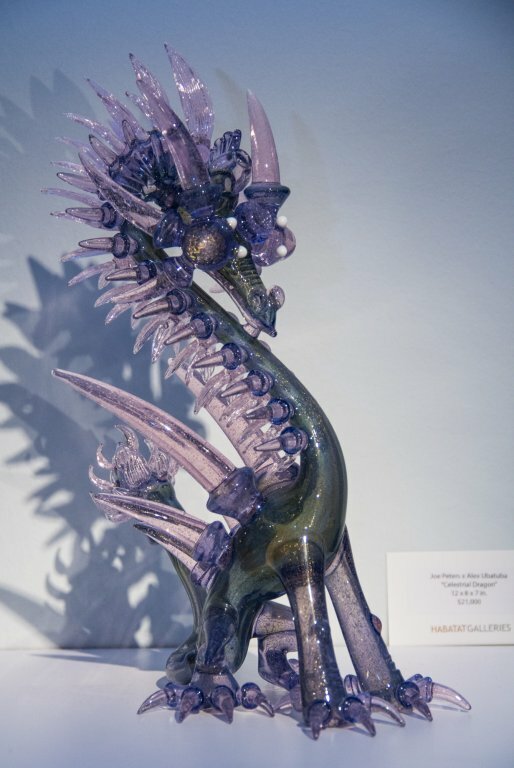 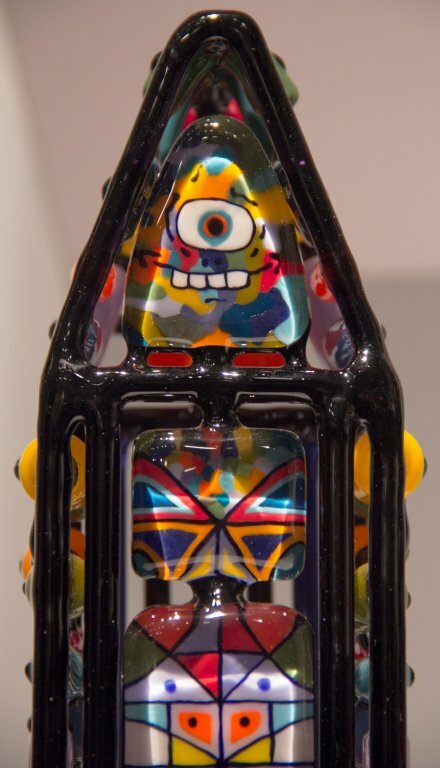 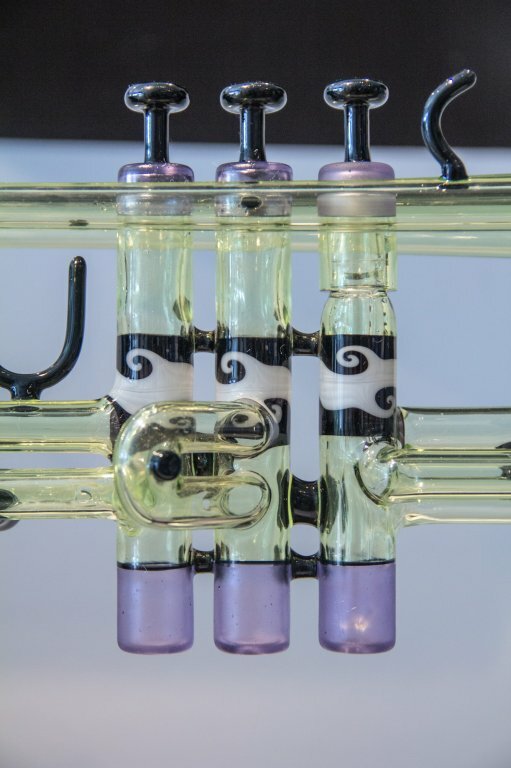 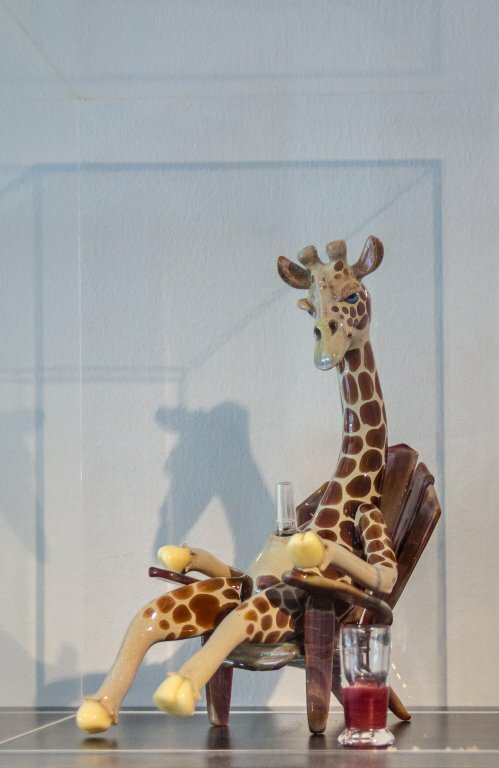 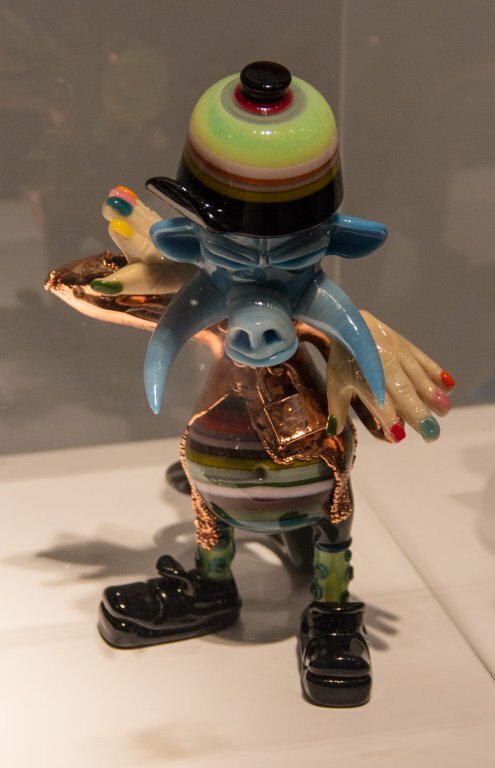 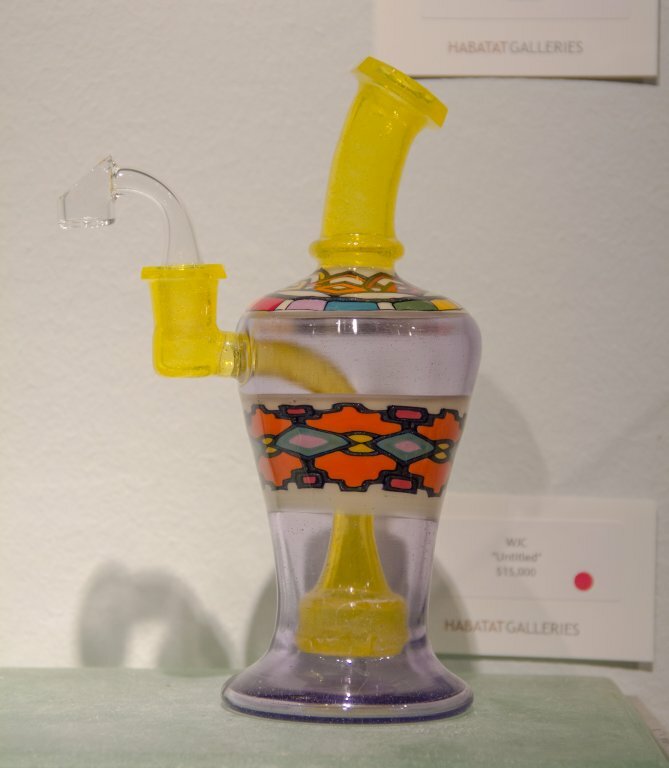 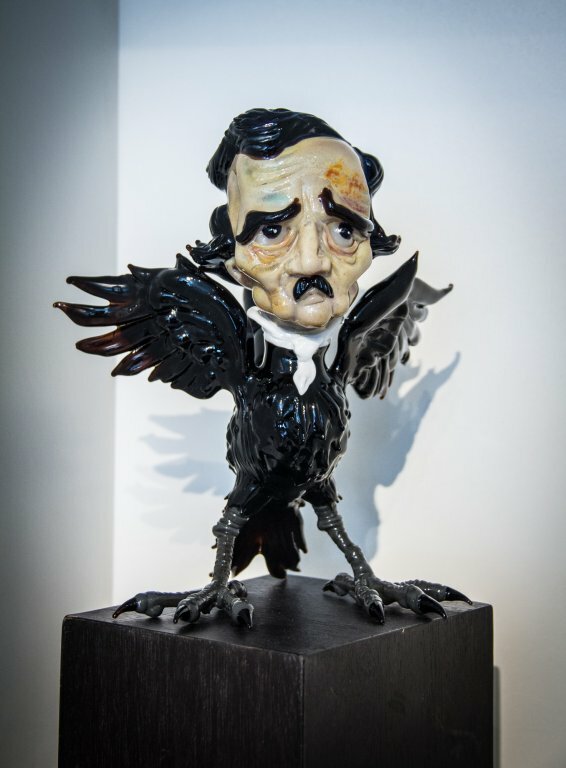 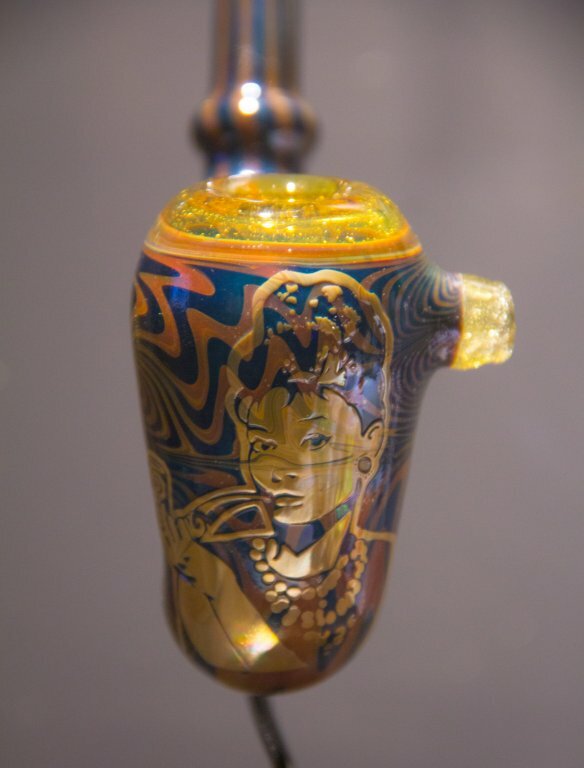 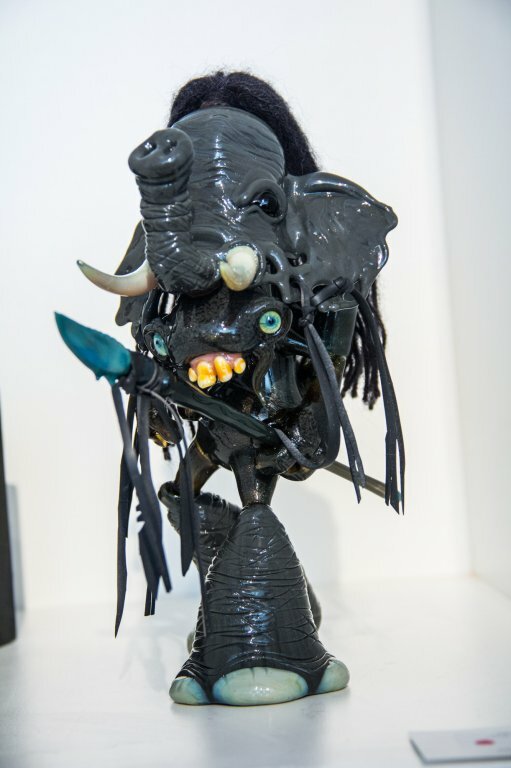 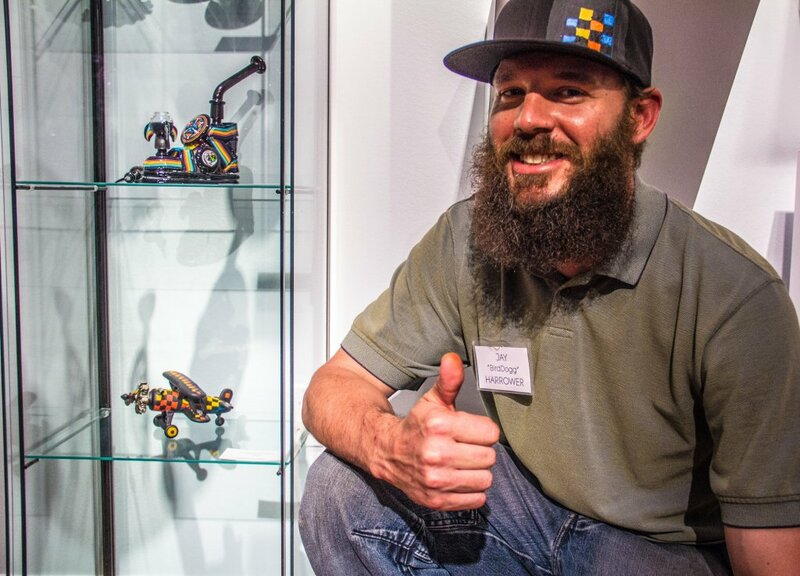 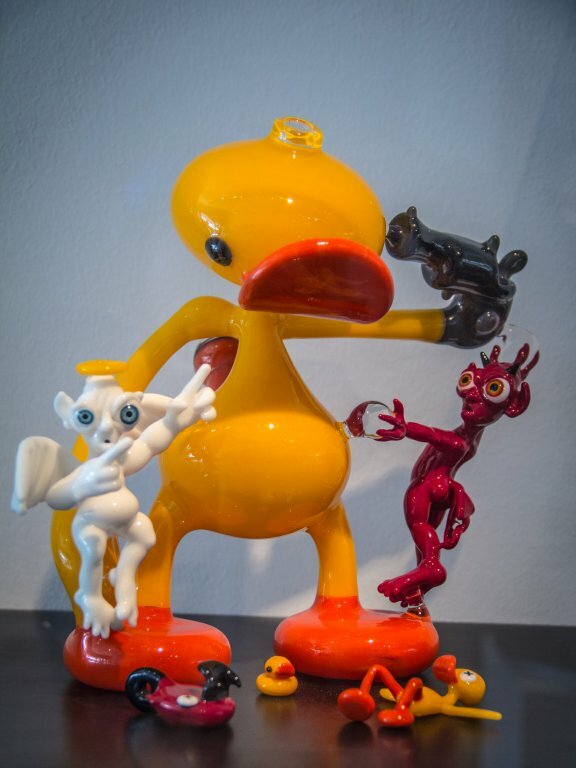 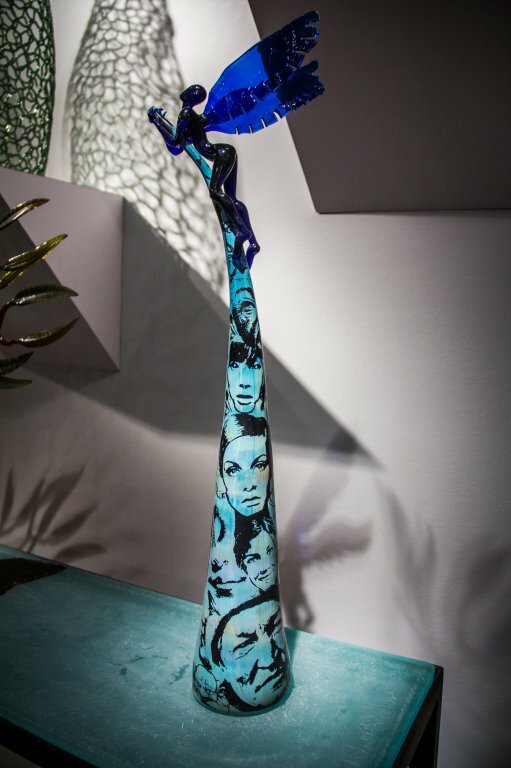 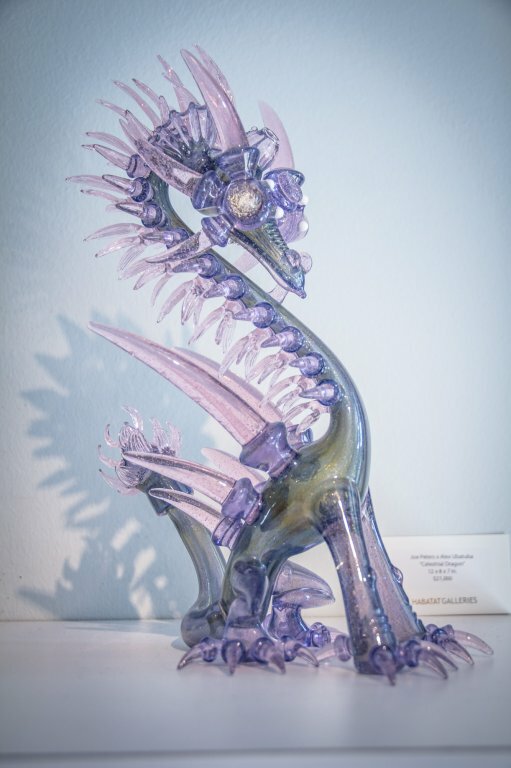 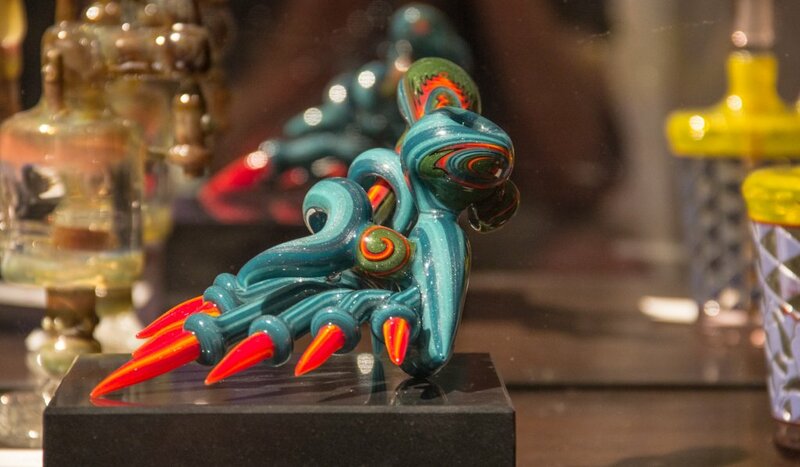 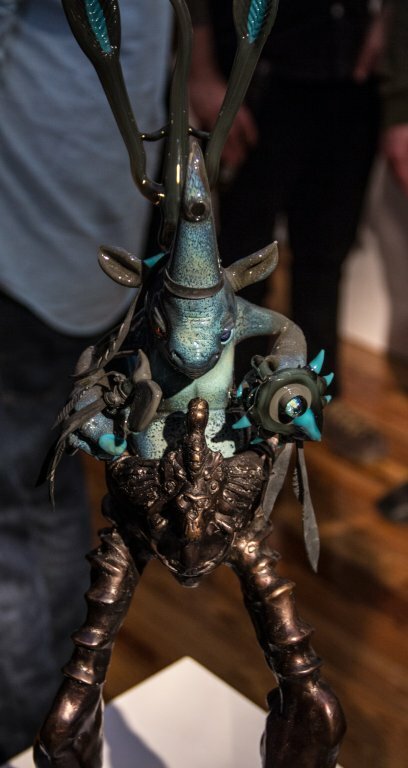 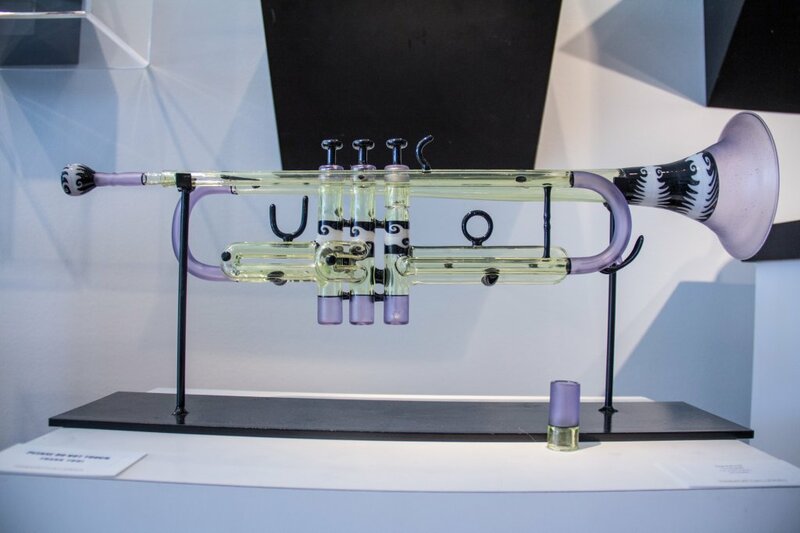 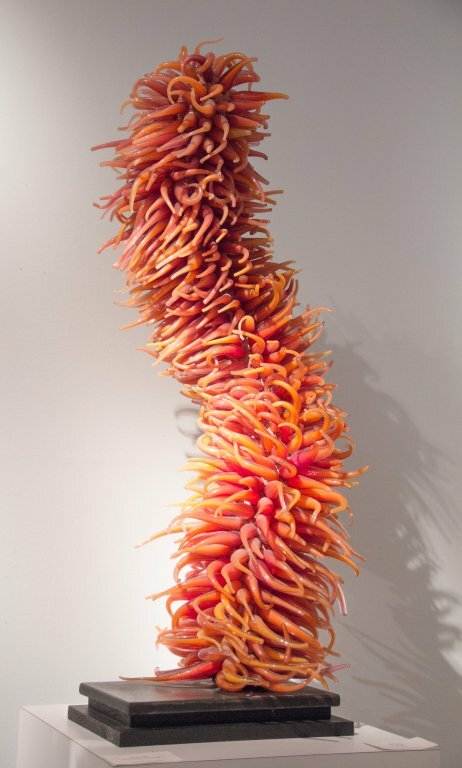 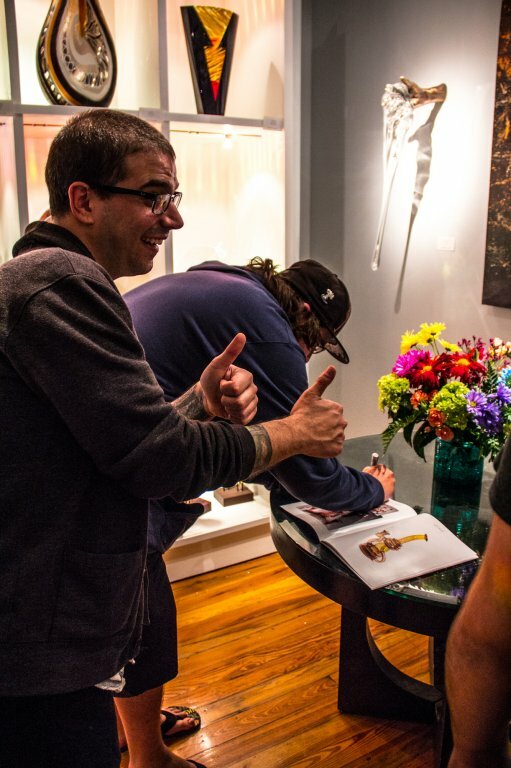 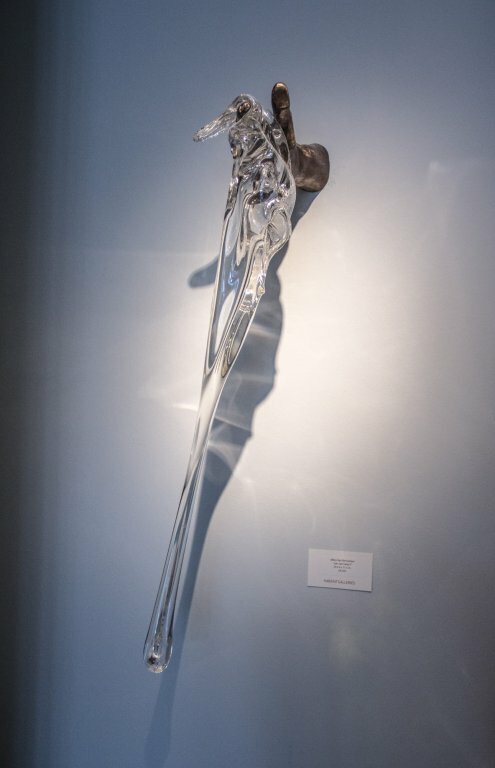 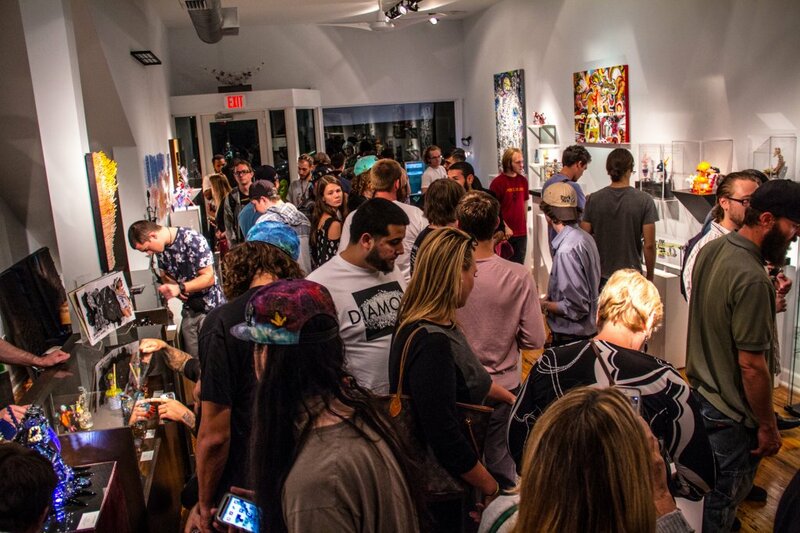 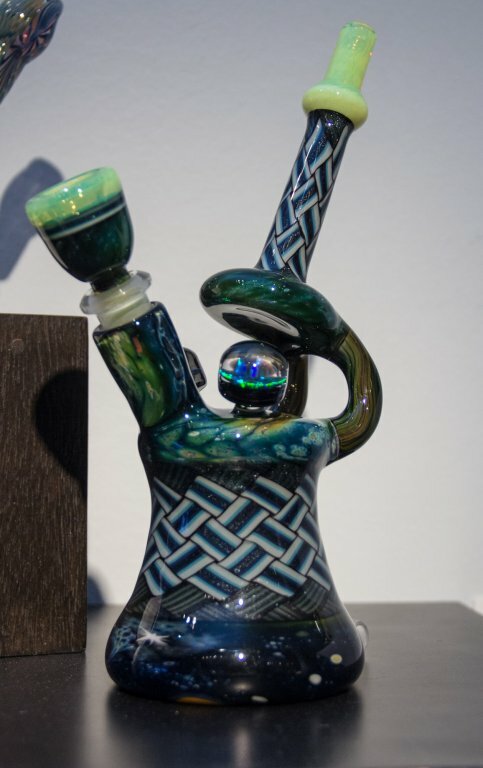 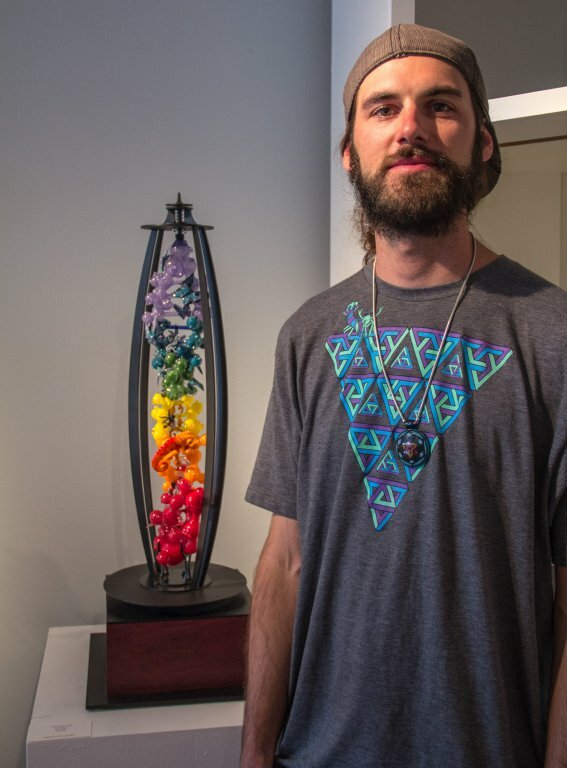 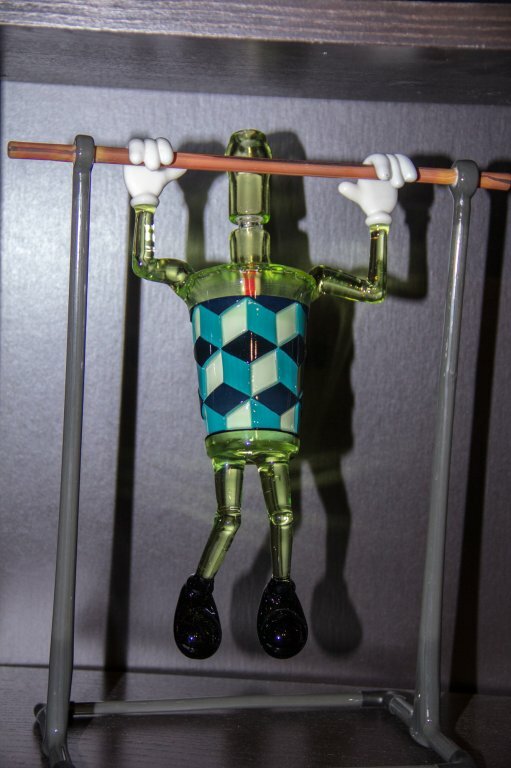 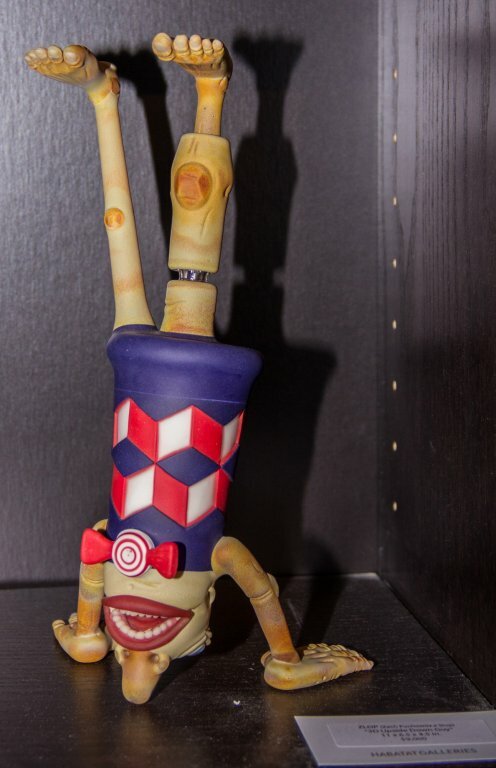 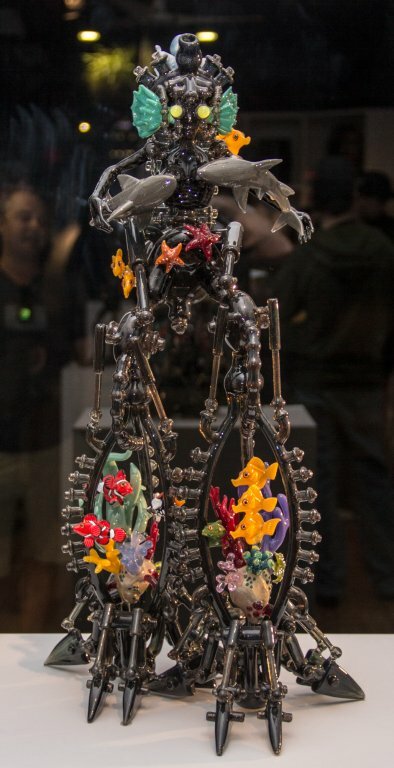 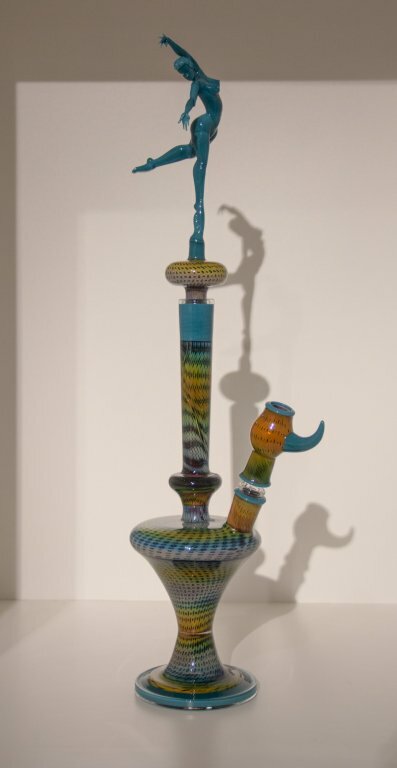 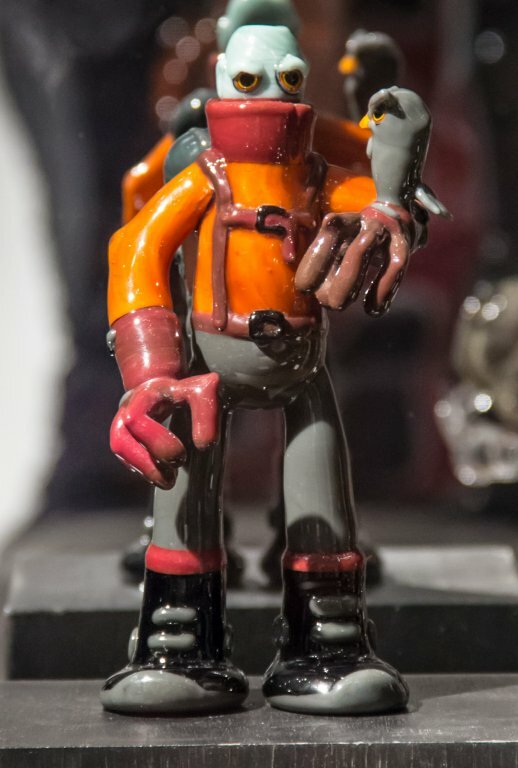 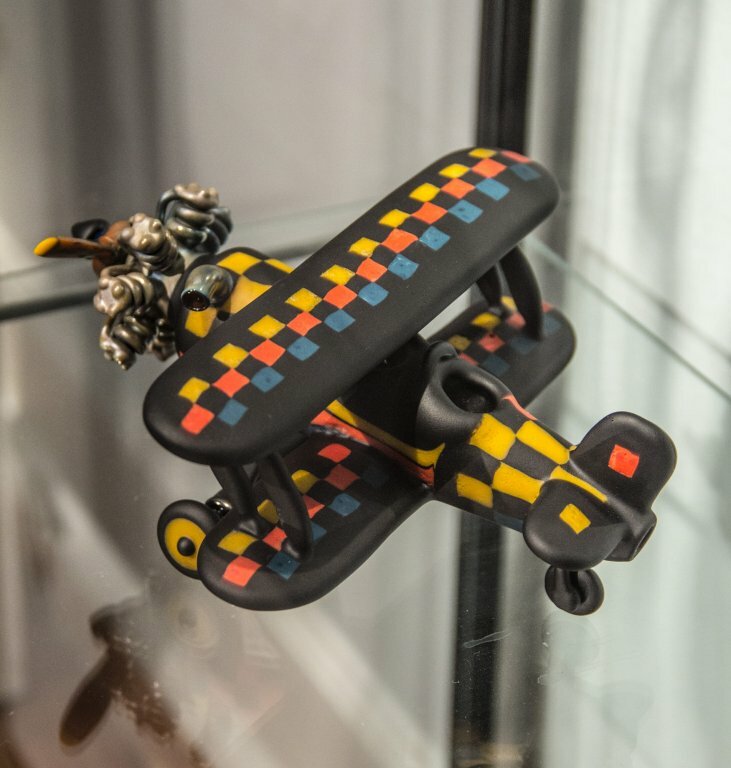 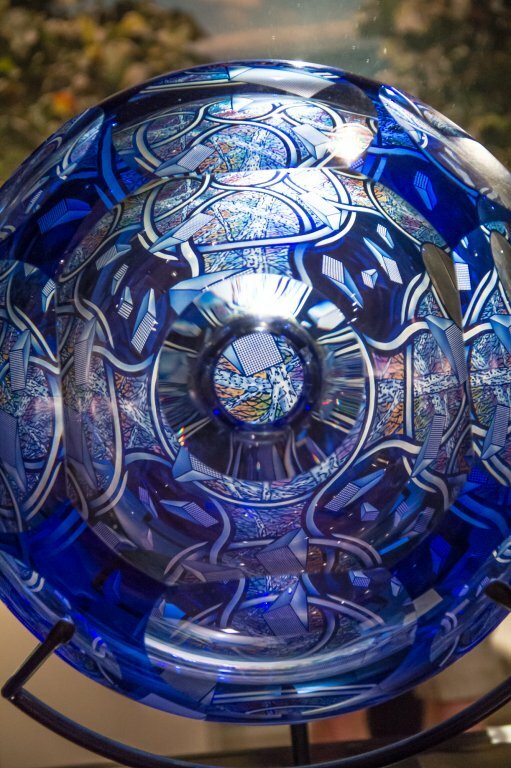 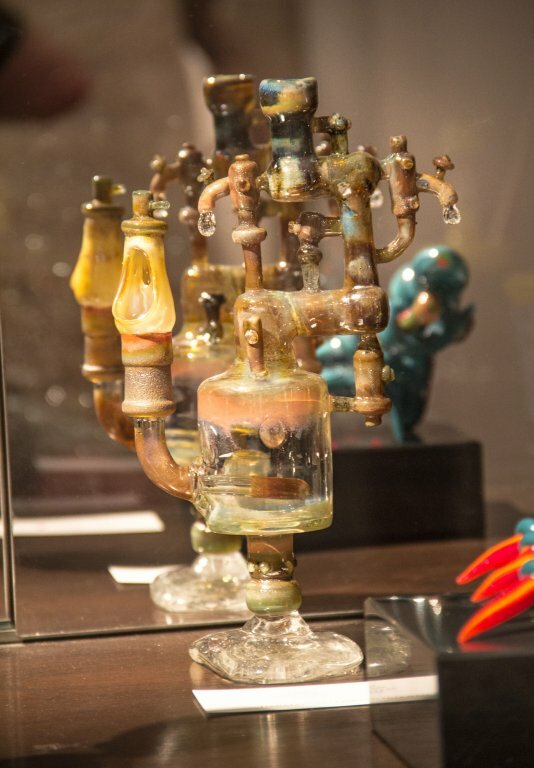 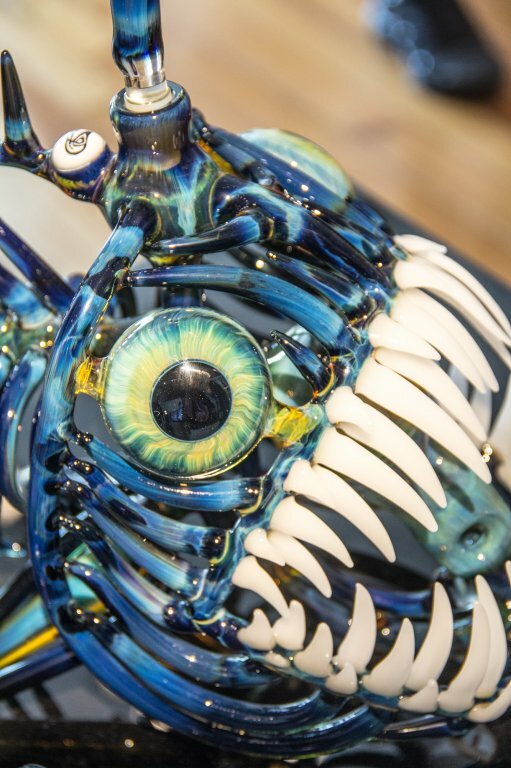 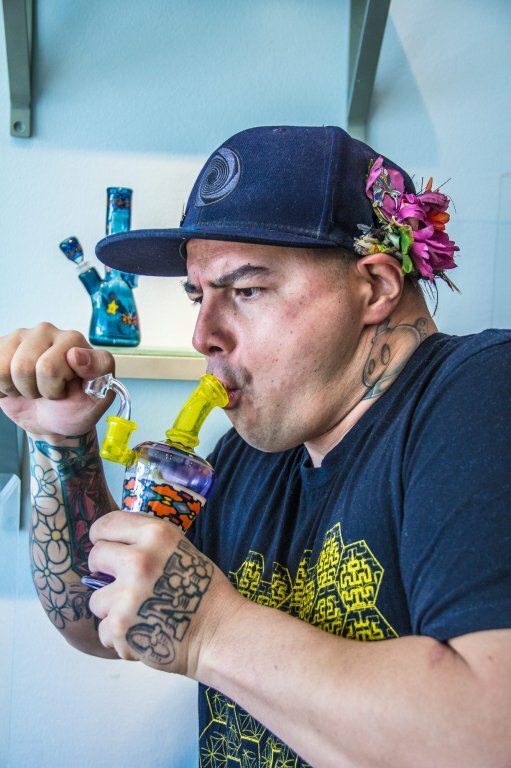 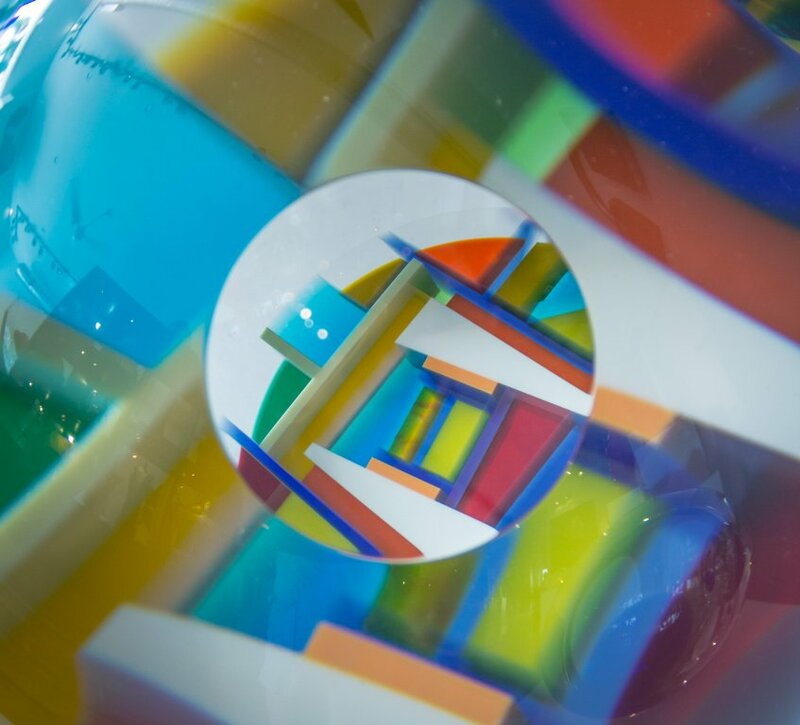 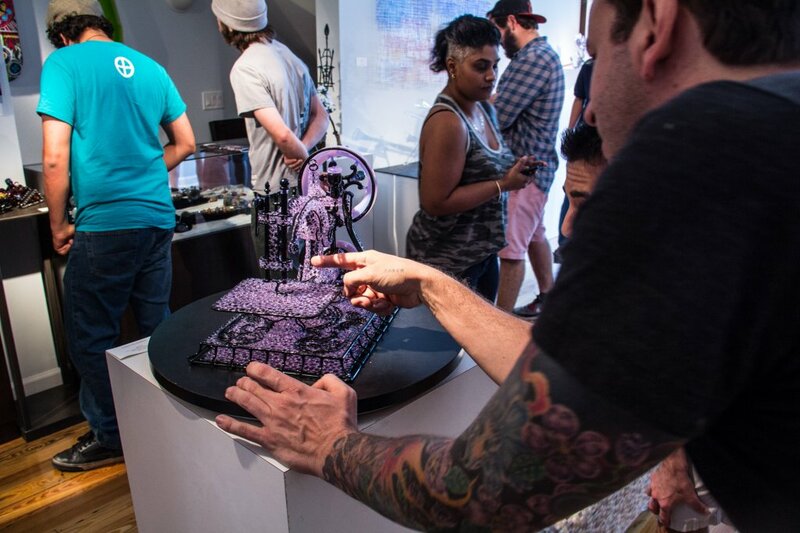 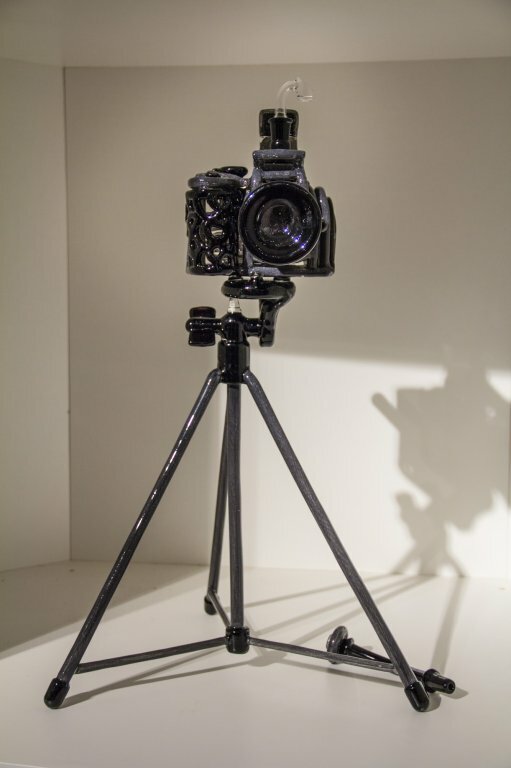 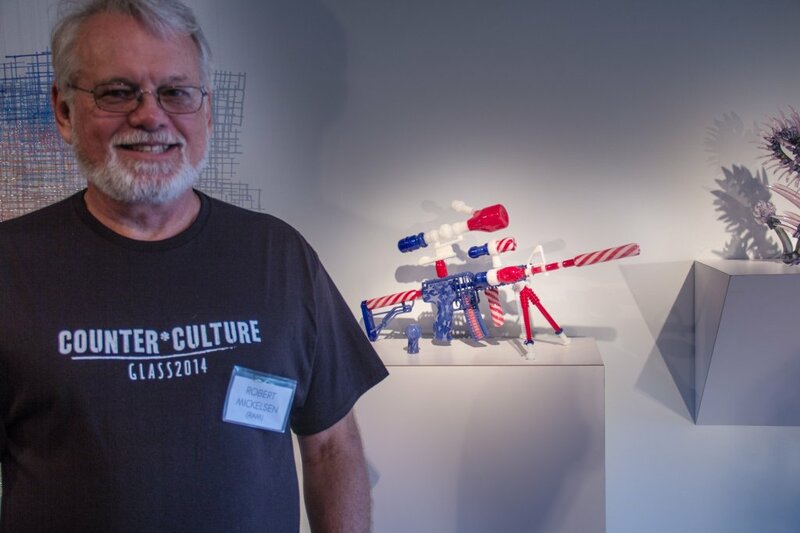 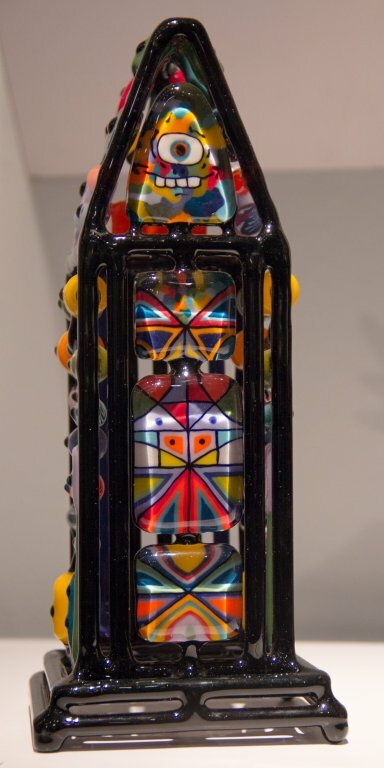 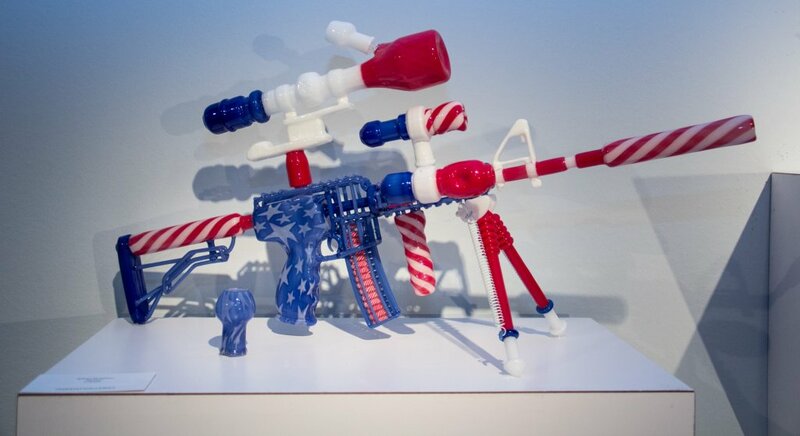 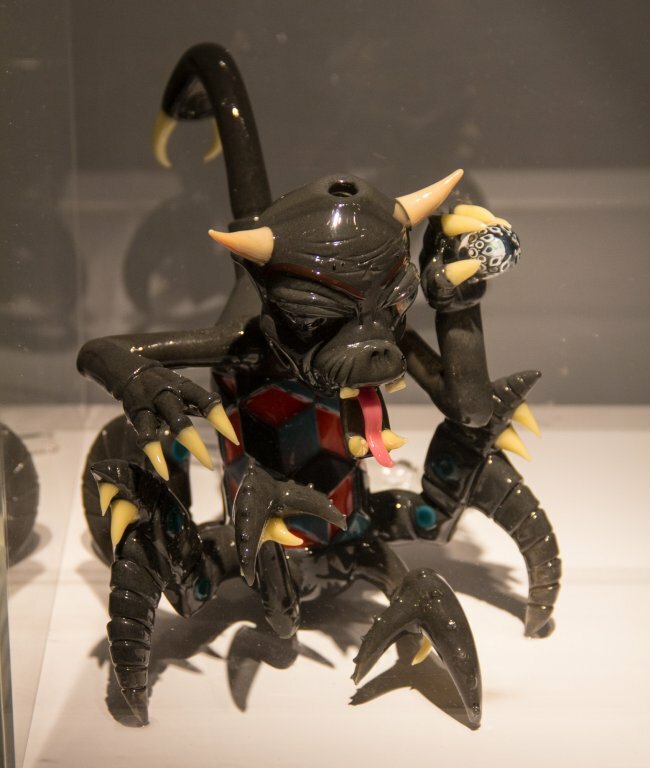 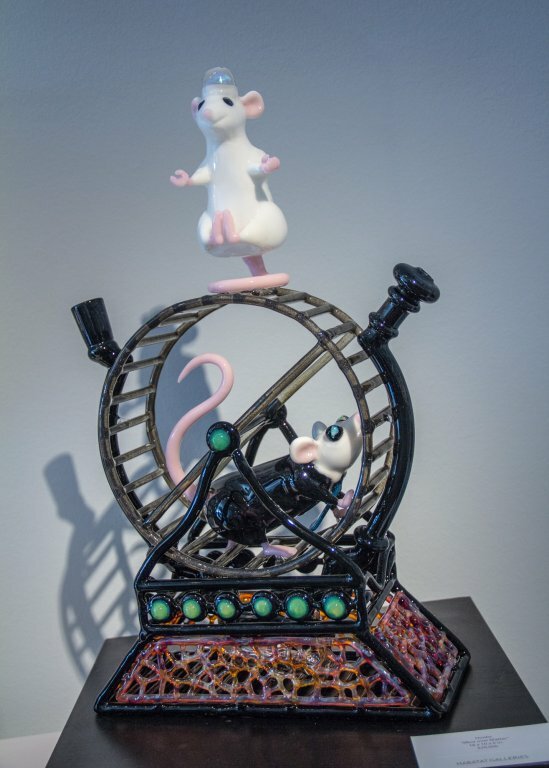 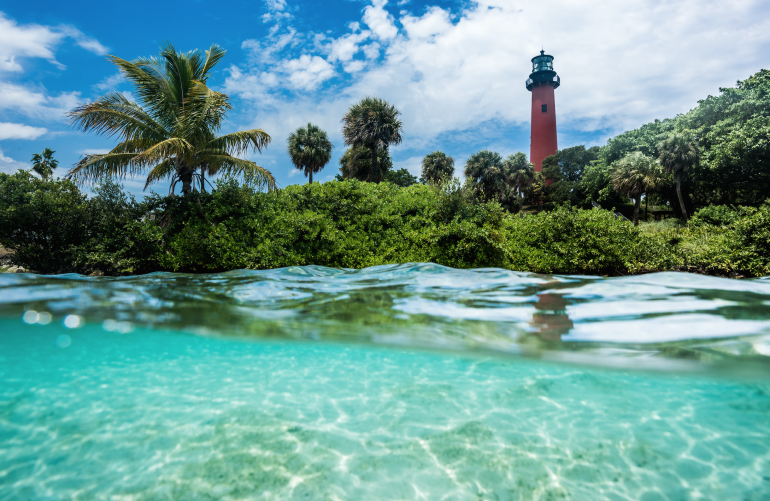 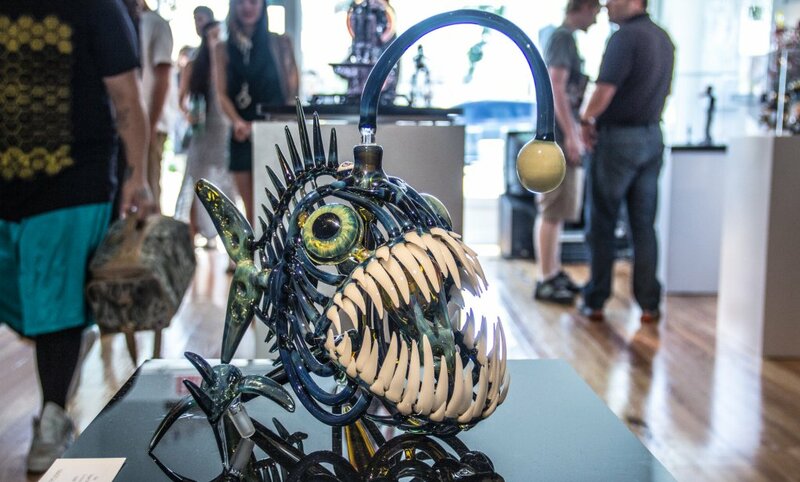 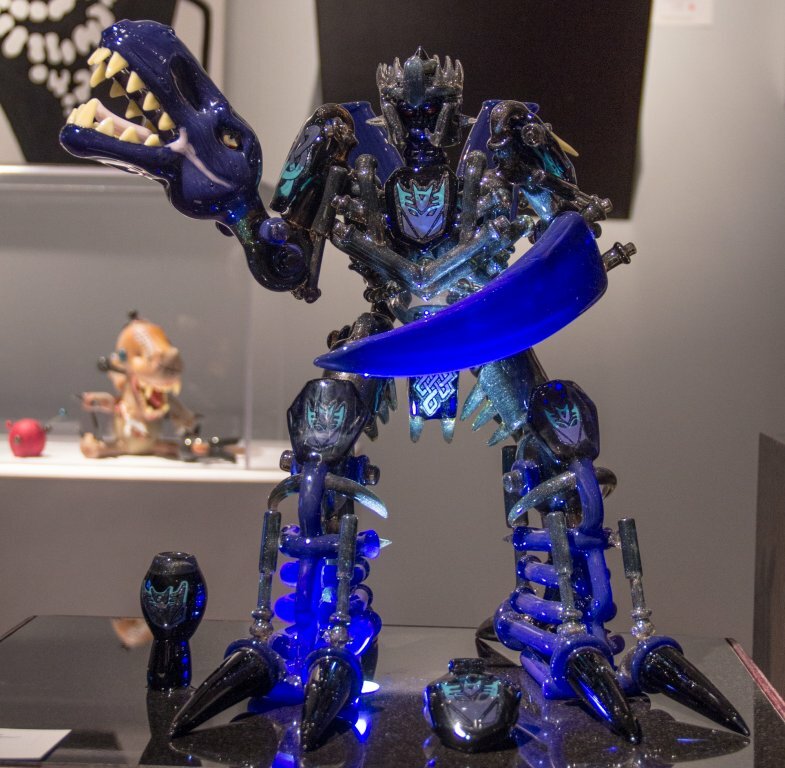 Over 230 submissions of the best pipe-making glass artists in the world were submitted to possibly be featured in this event at Habatat Gallery in West Palm Beach. 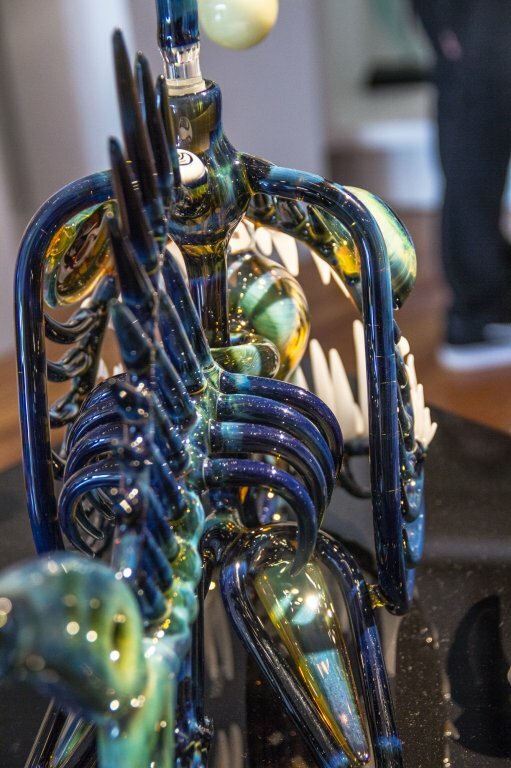 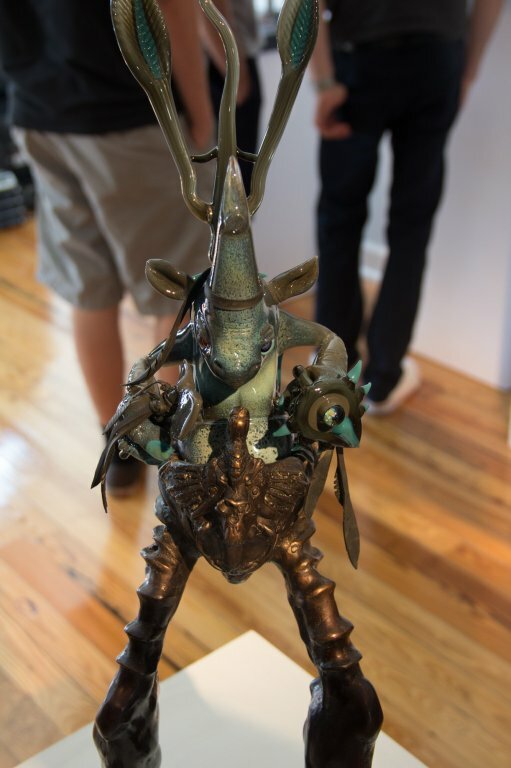 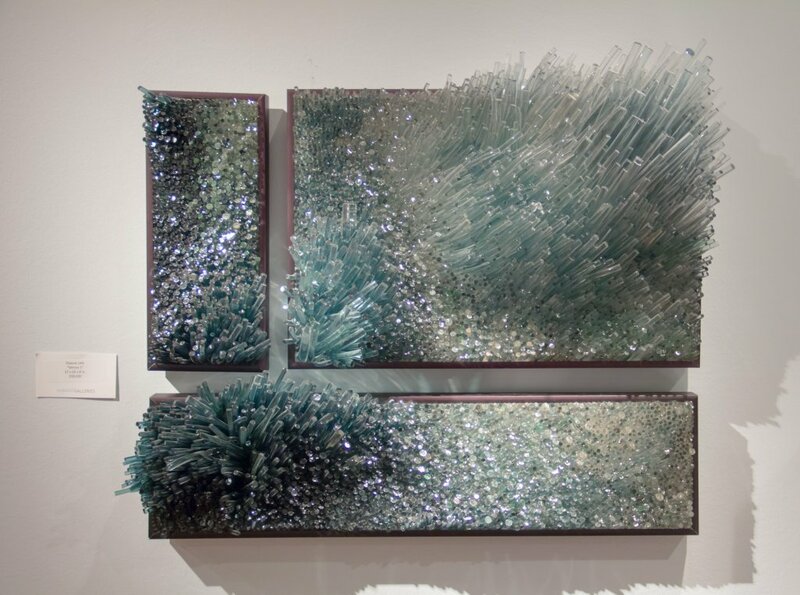 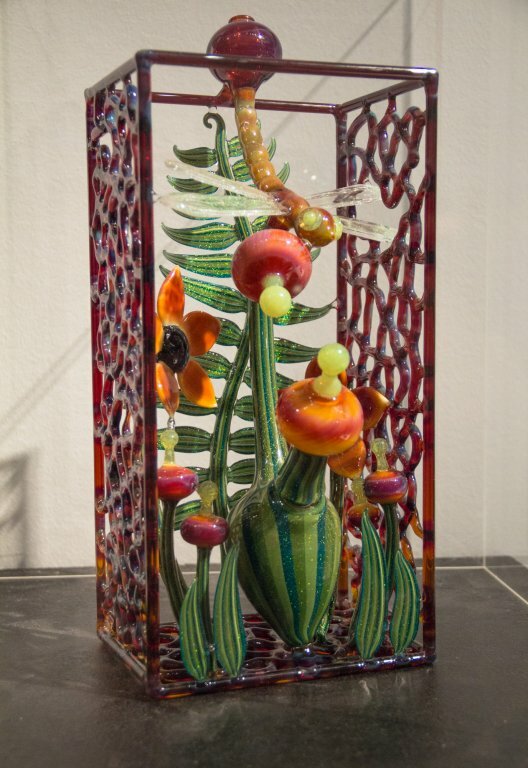 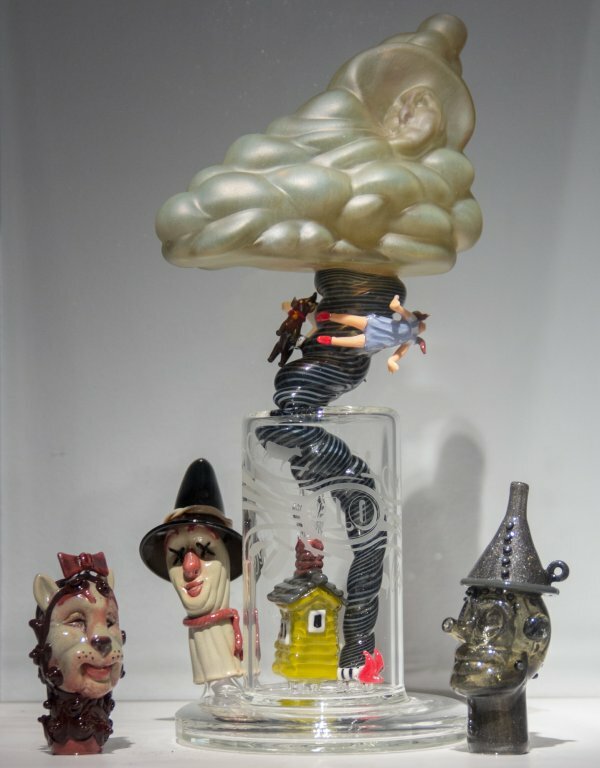 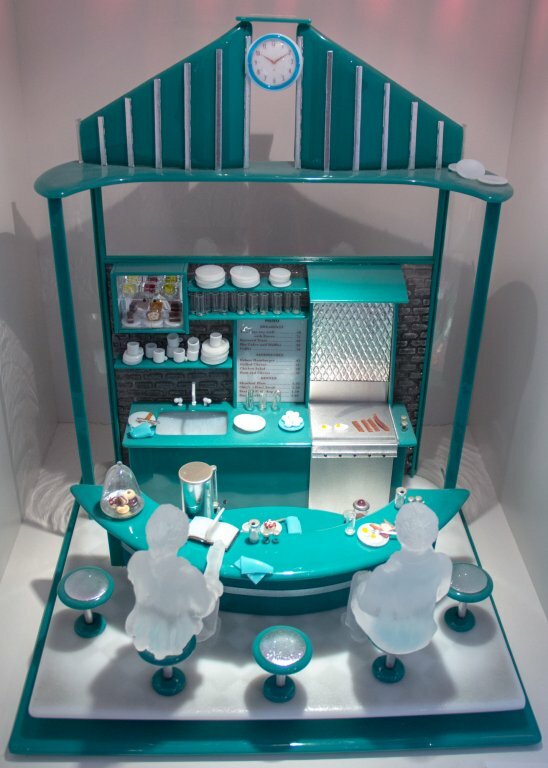 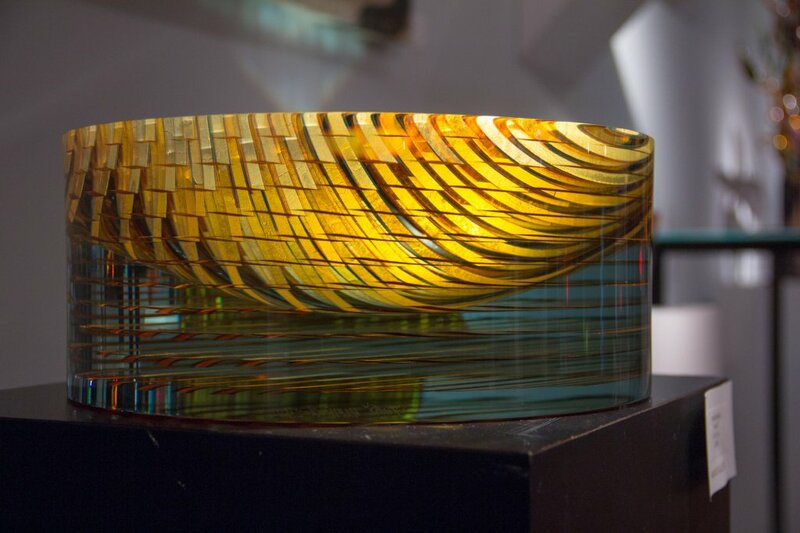 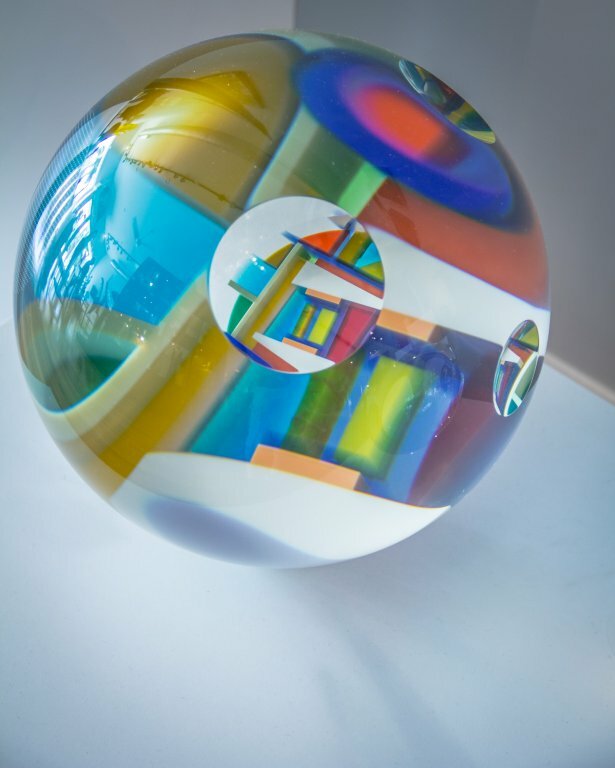 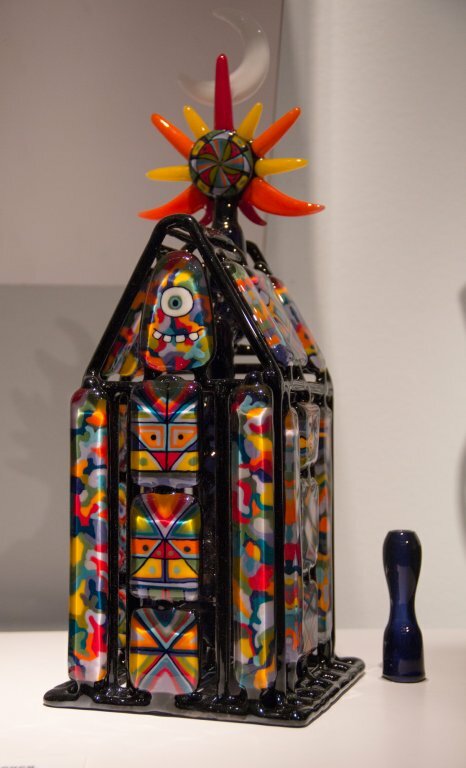 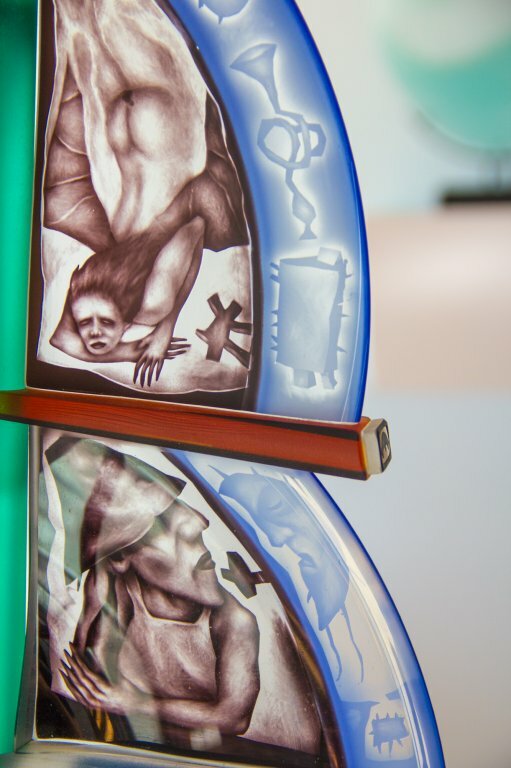 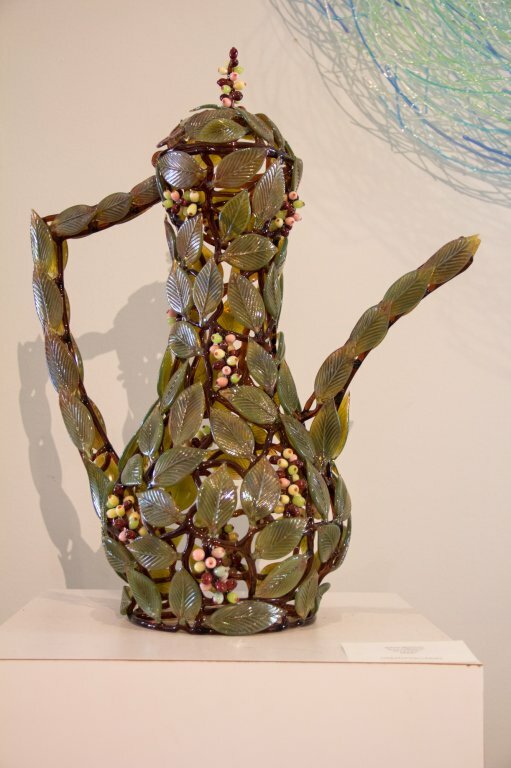 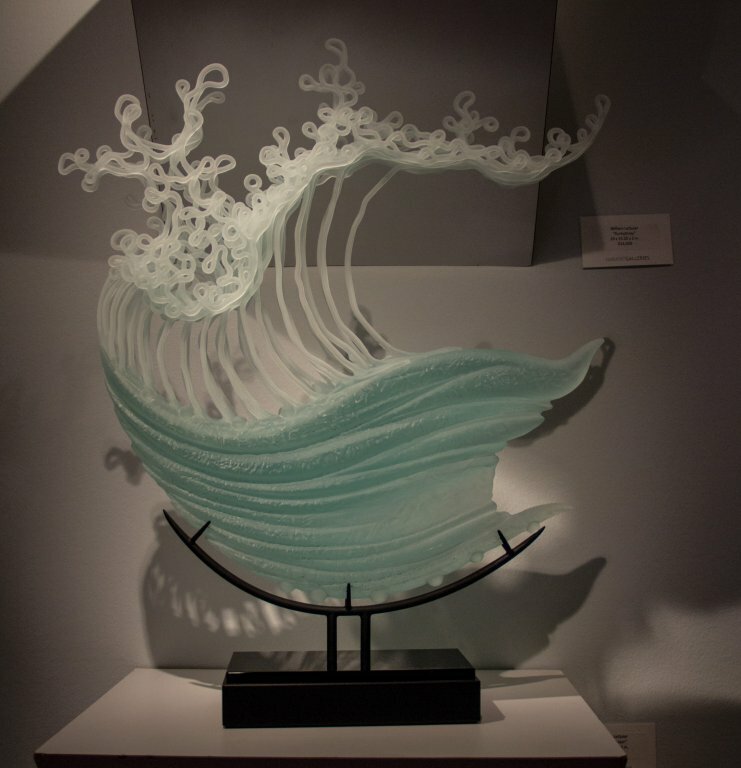 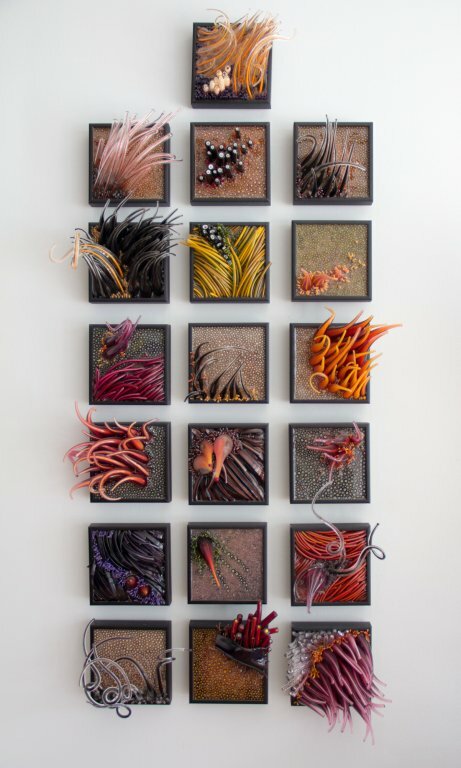 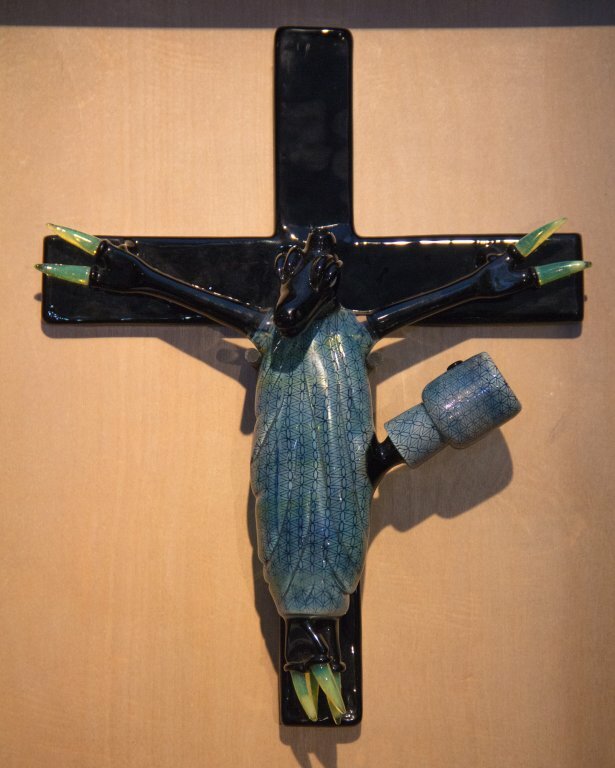 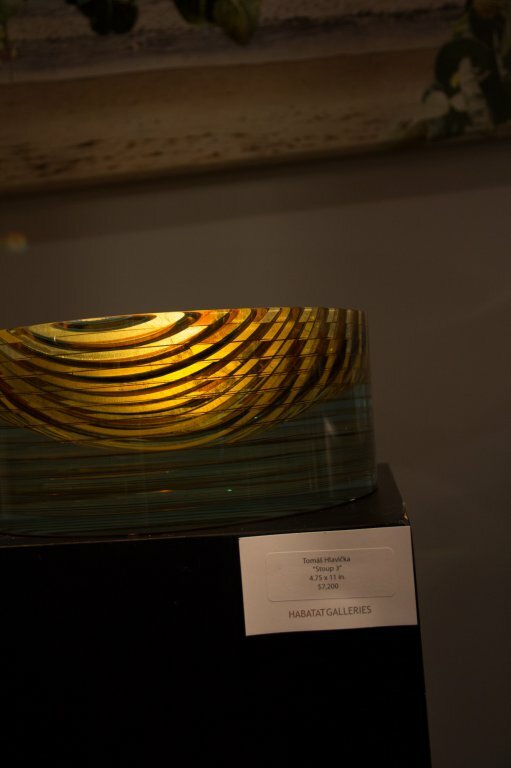 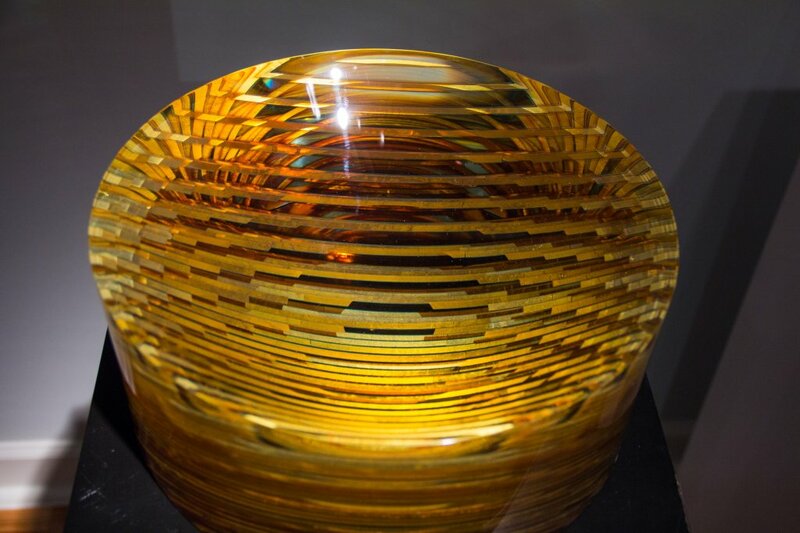 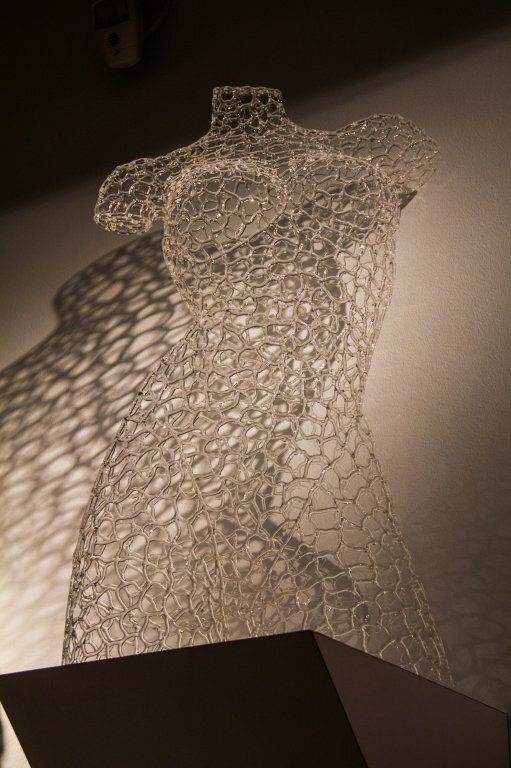 The pieces were juried by a panel including some of the most well-known glass artists in the country to be submitted into the show. 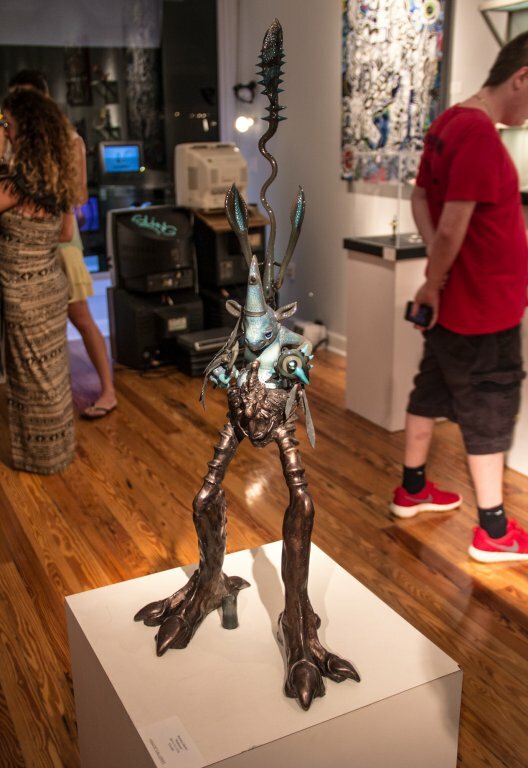 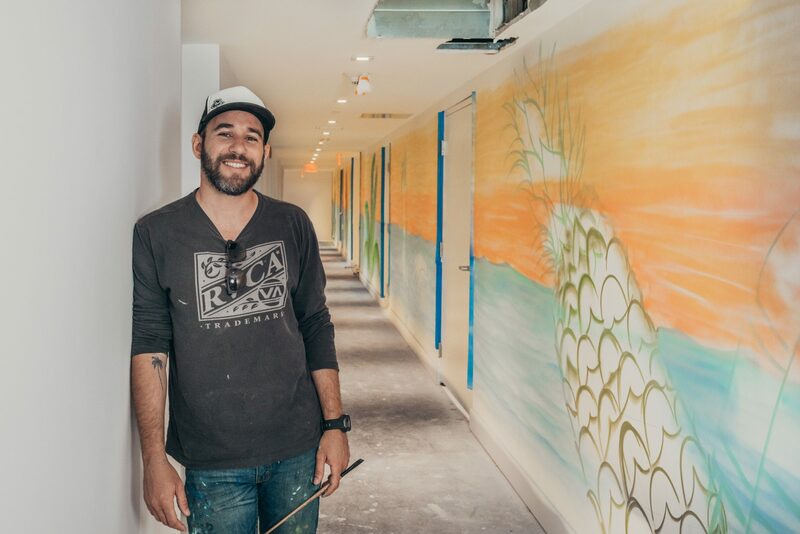 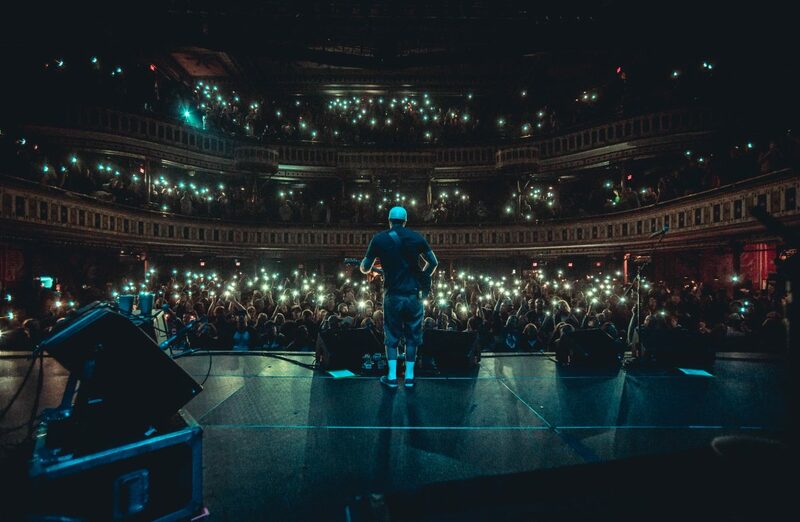 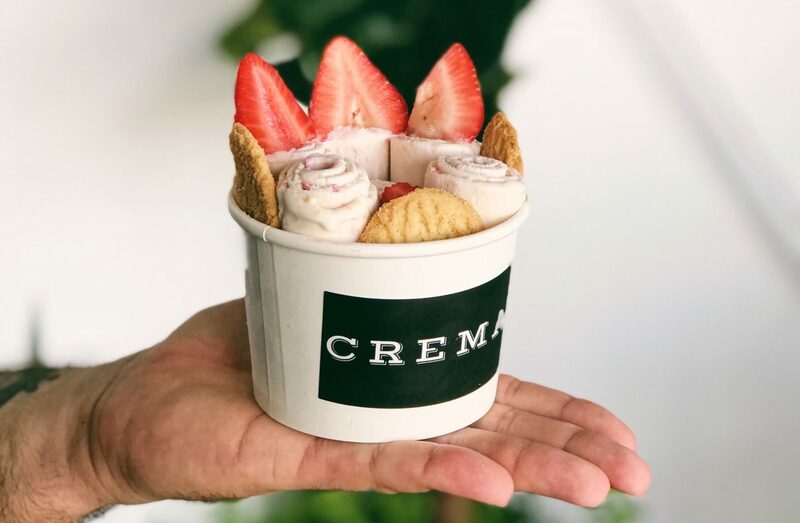 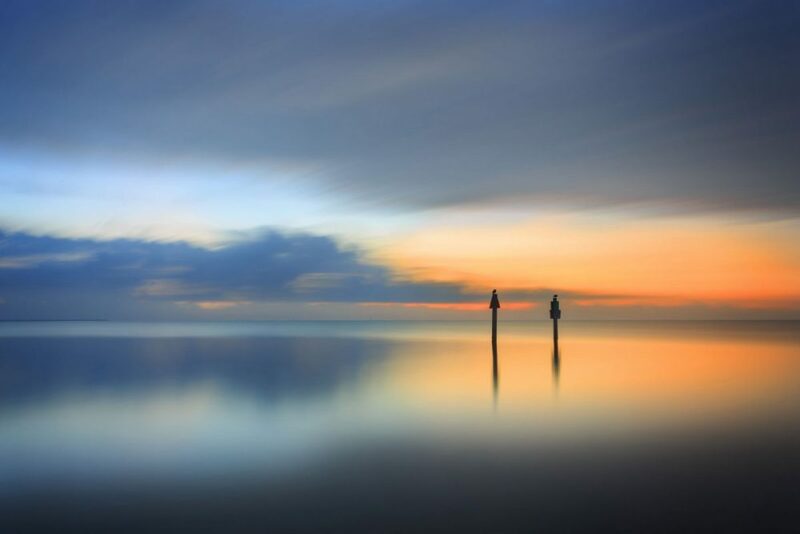 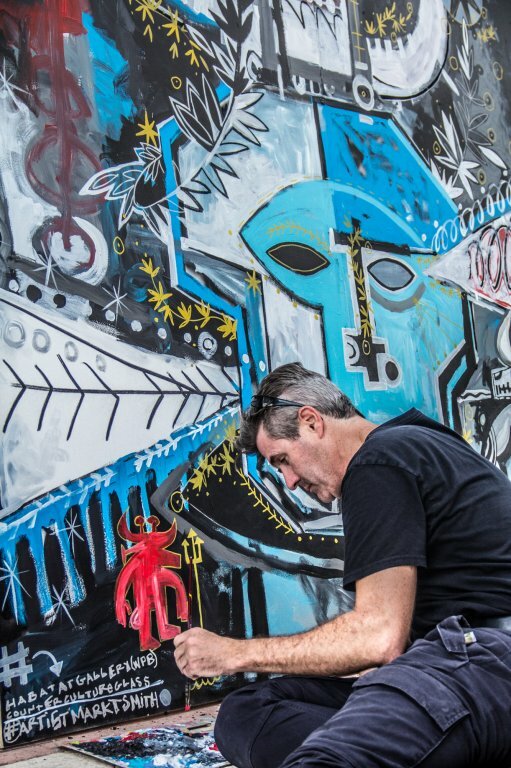 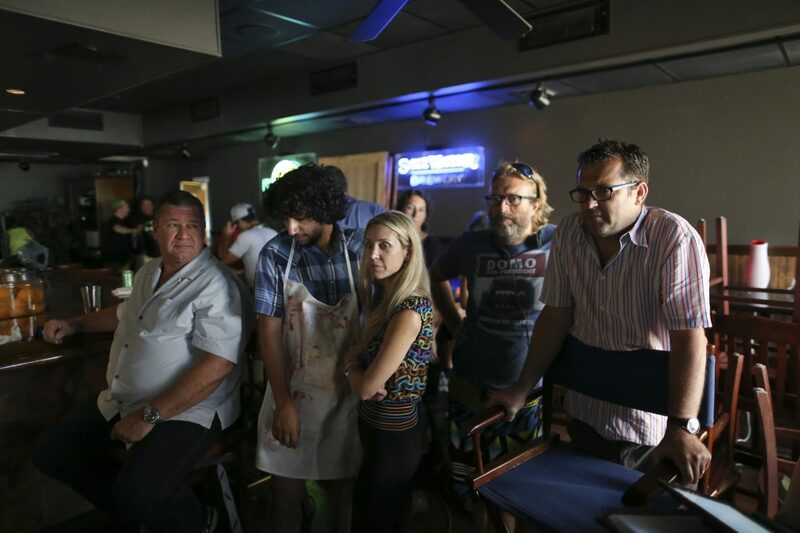 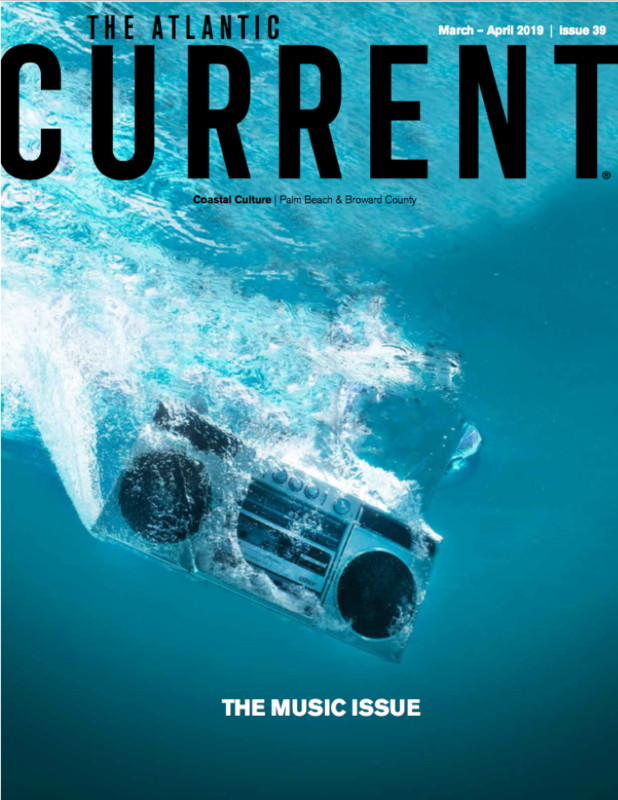 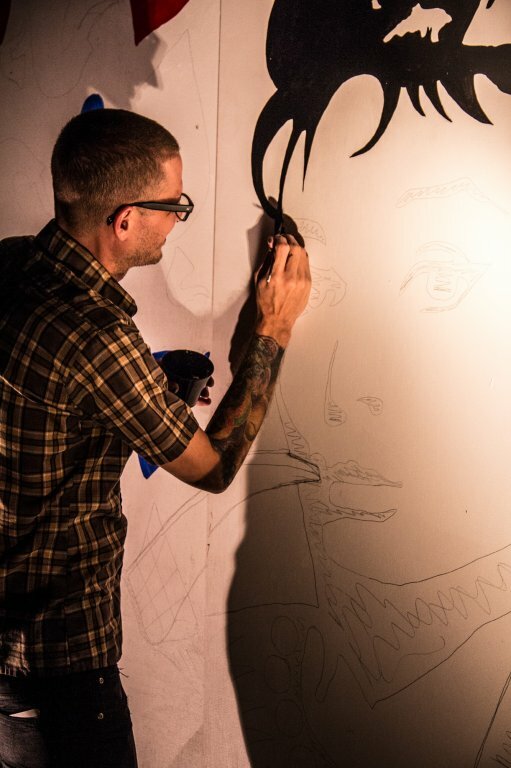 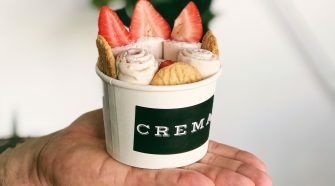 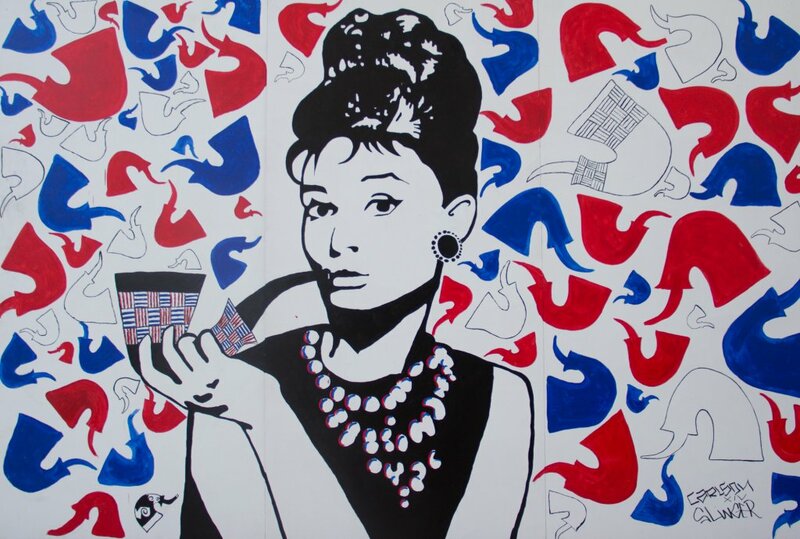 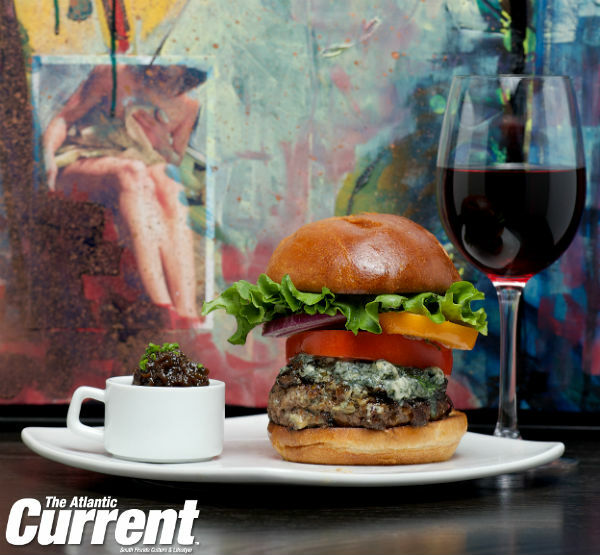 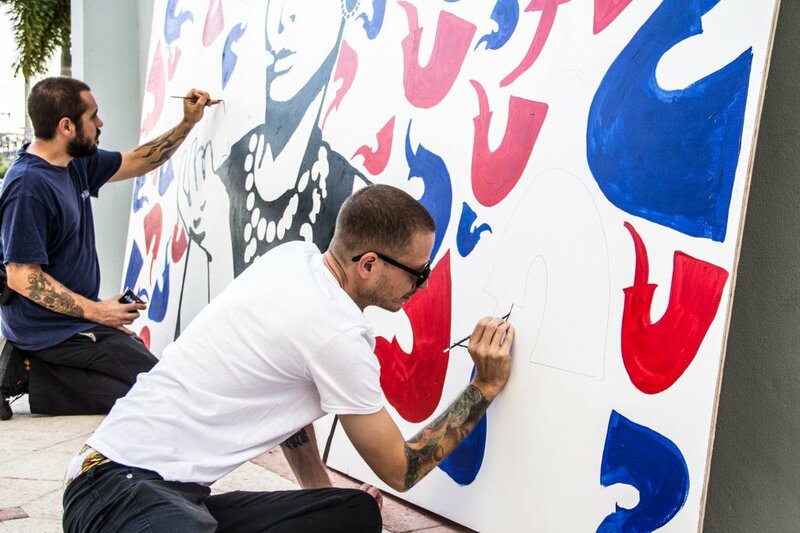 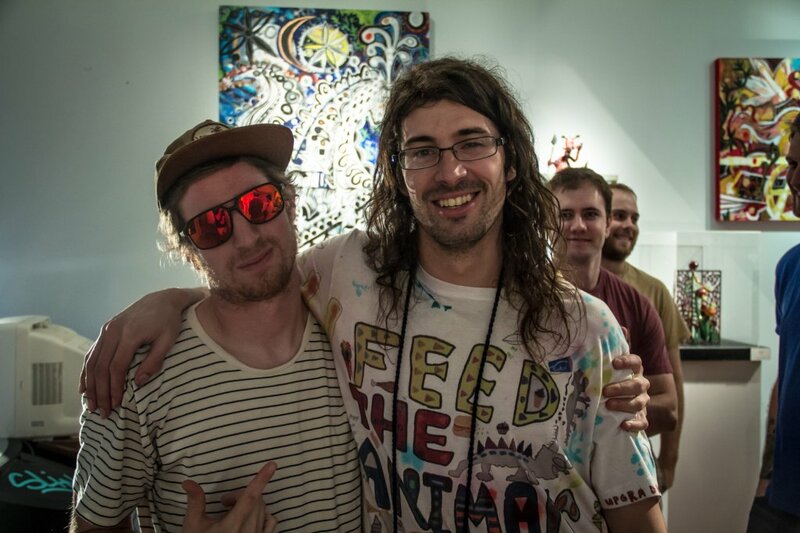 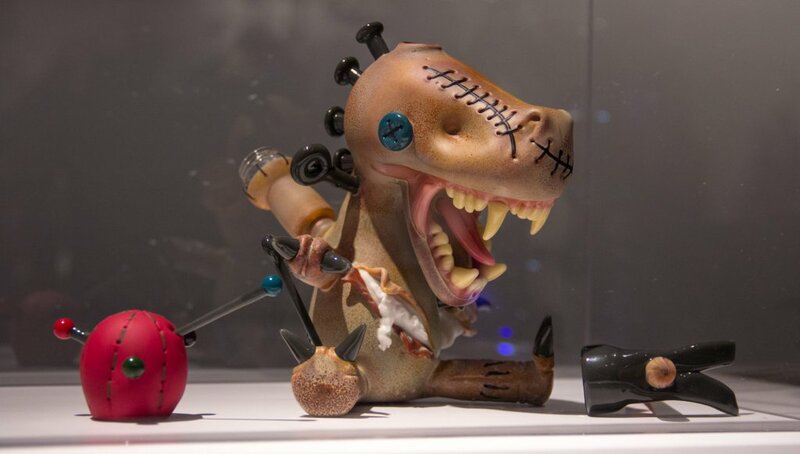 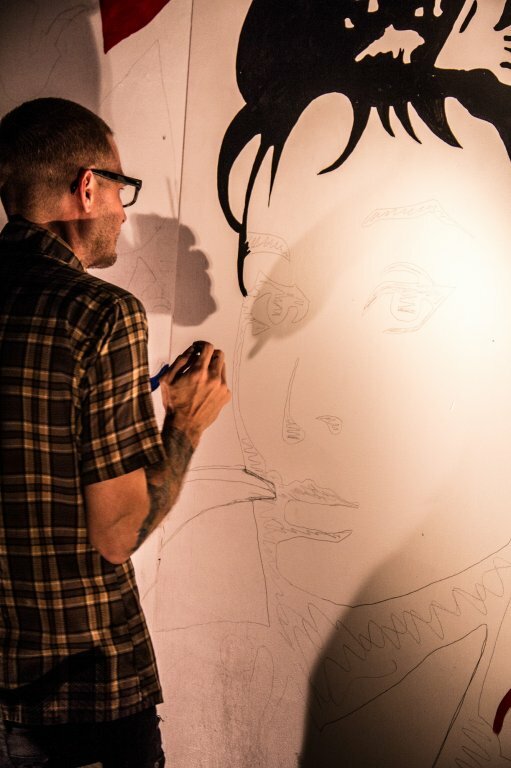 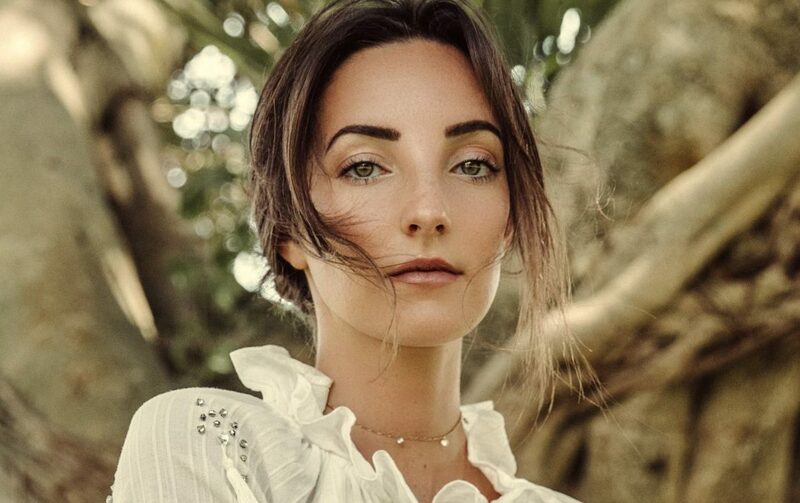 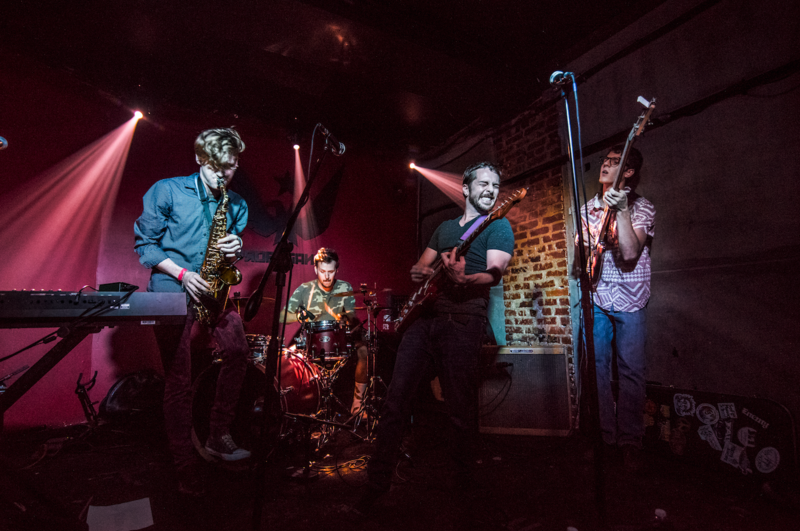 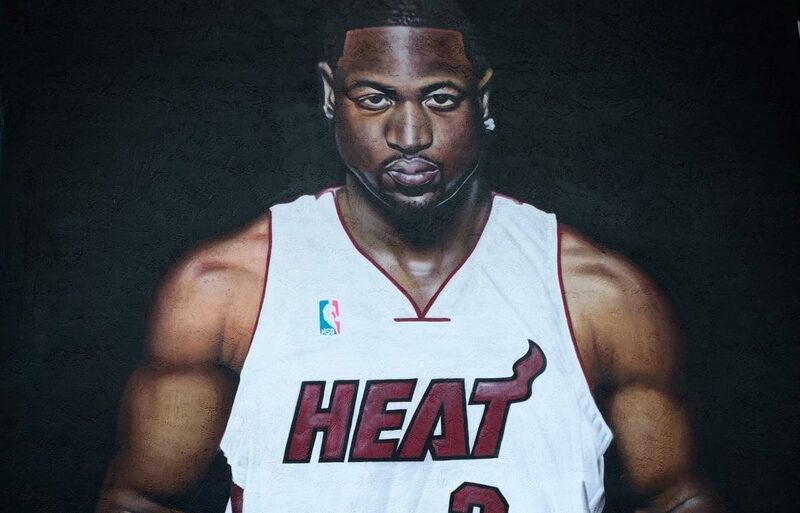 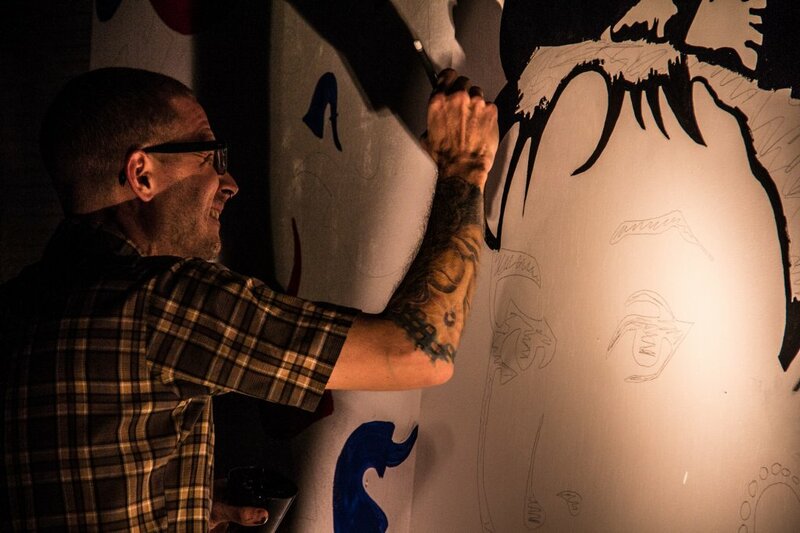 This show represents the creative efforts of several supremely talented and passionate artists who are always taking their craft to the next level.